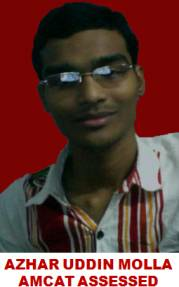 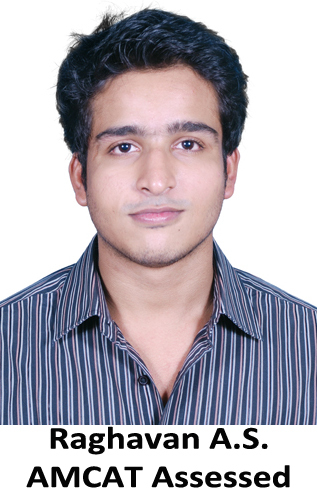 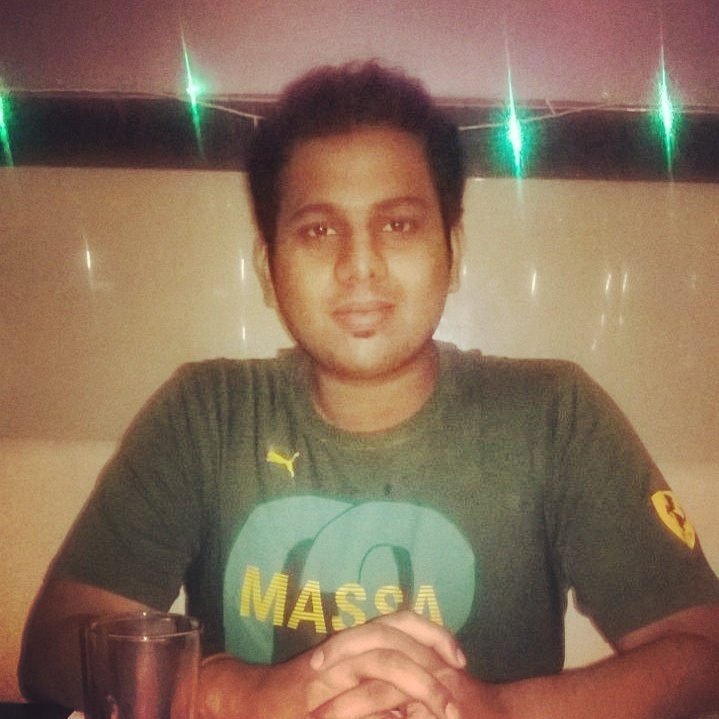 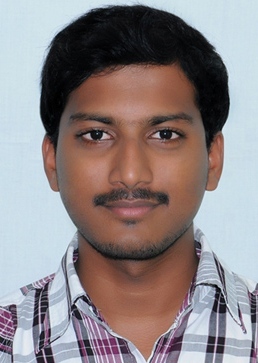 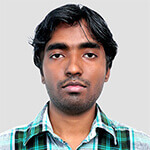 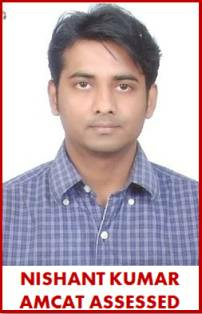 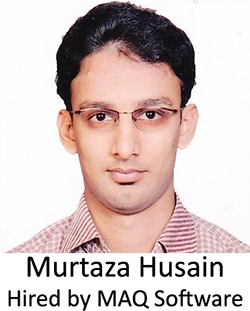 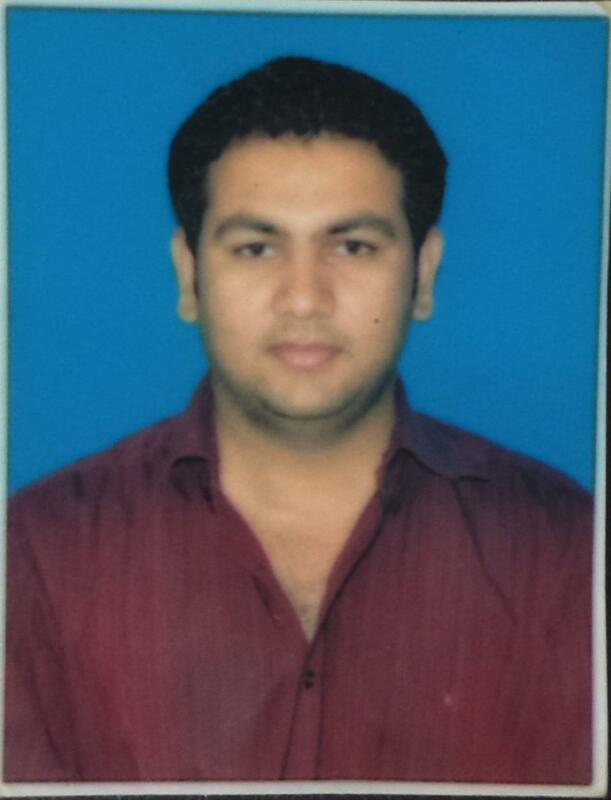 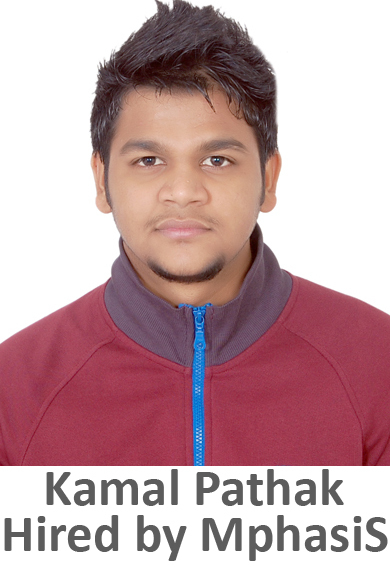 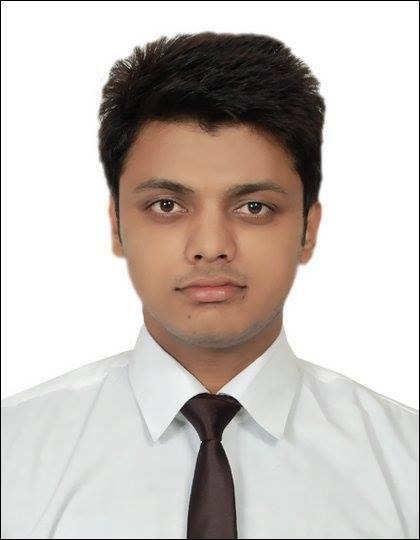 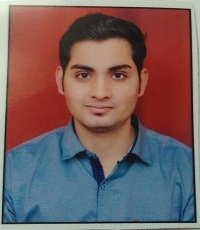 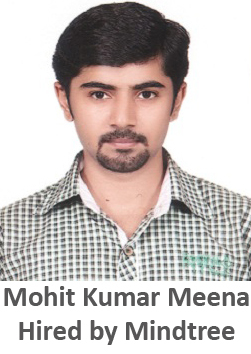 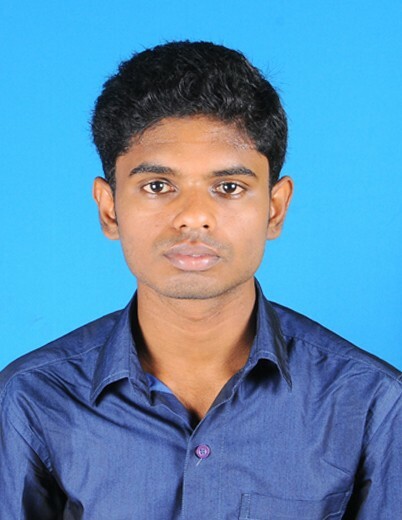 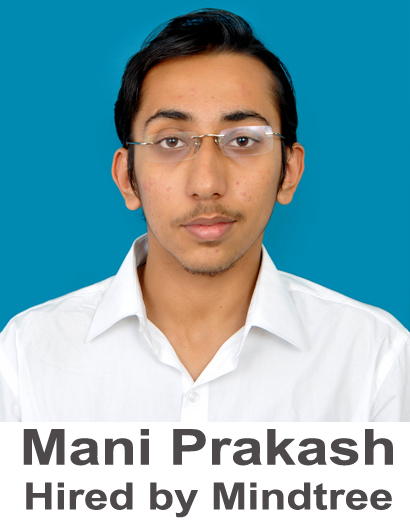 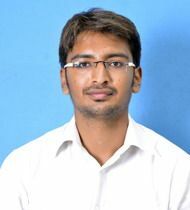 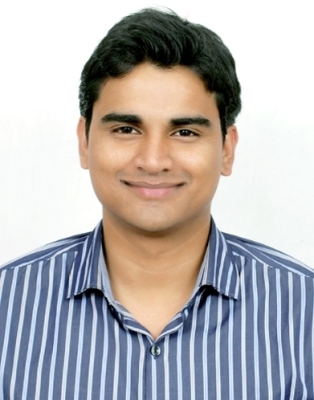 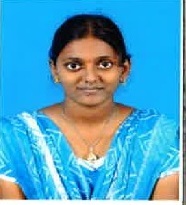 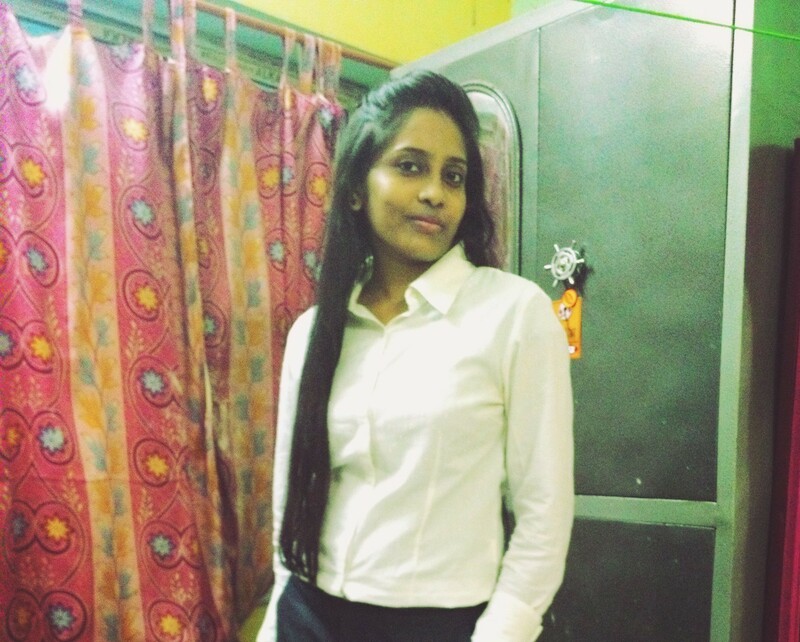 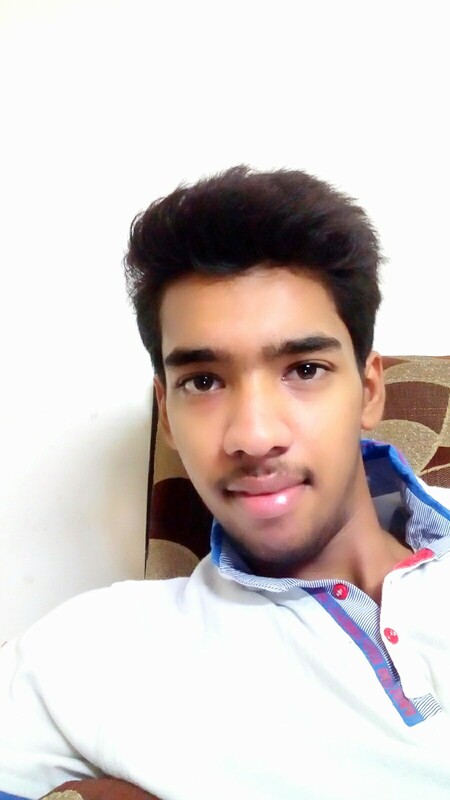 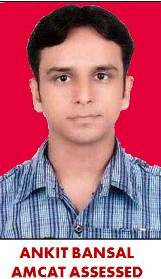 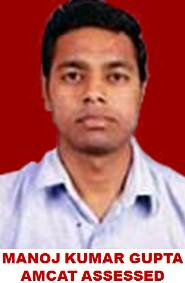 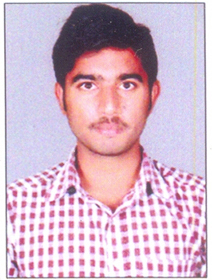 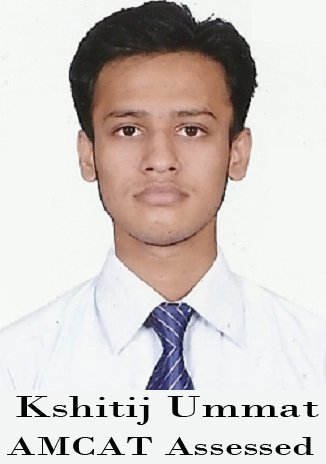 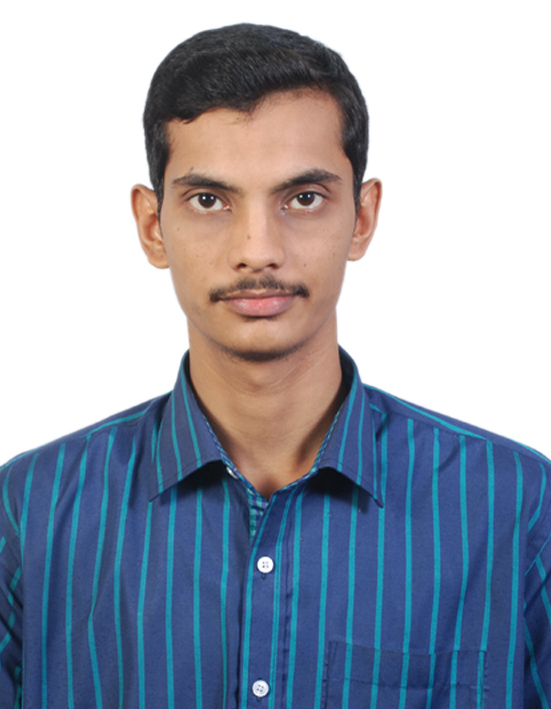 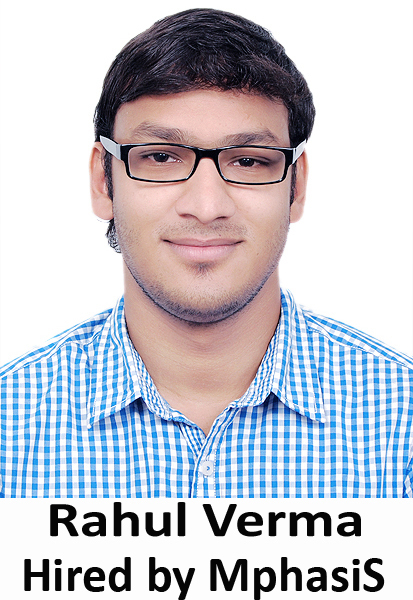 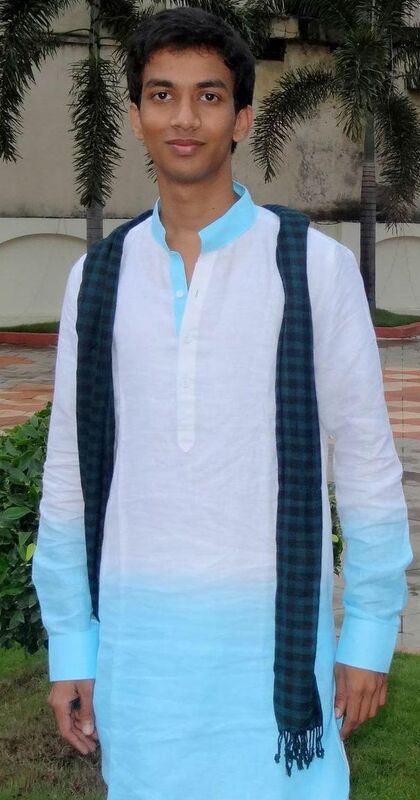 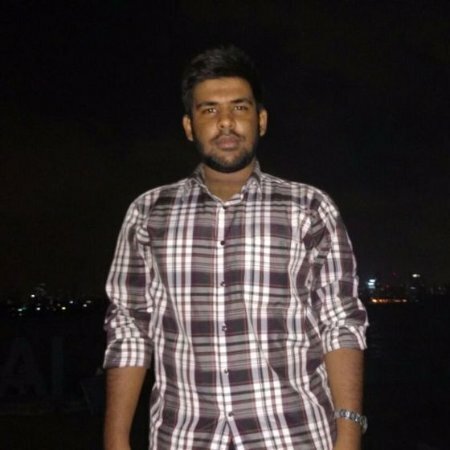 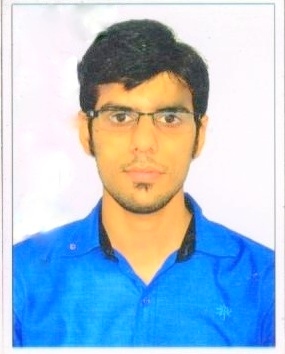 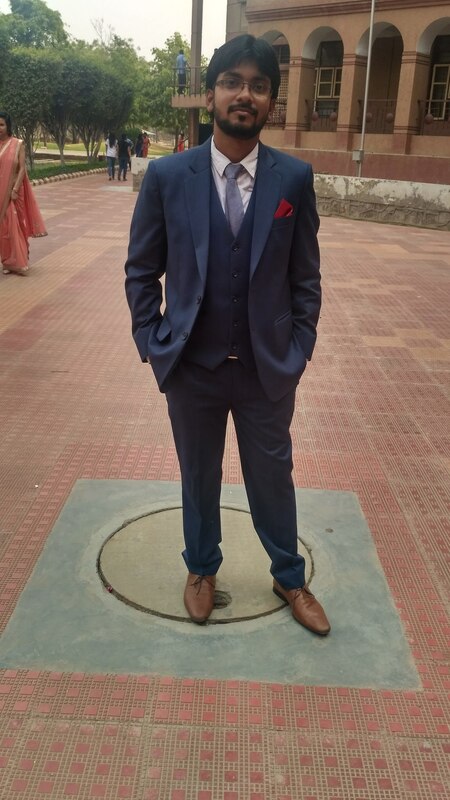 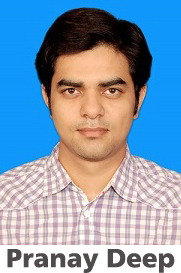 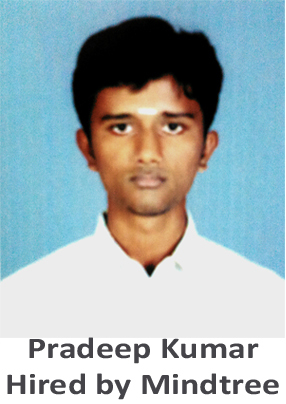 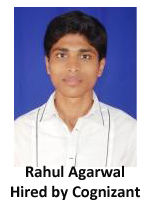 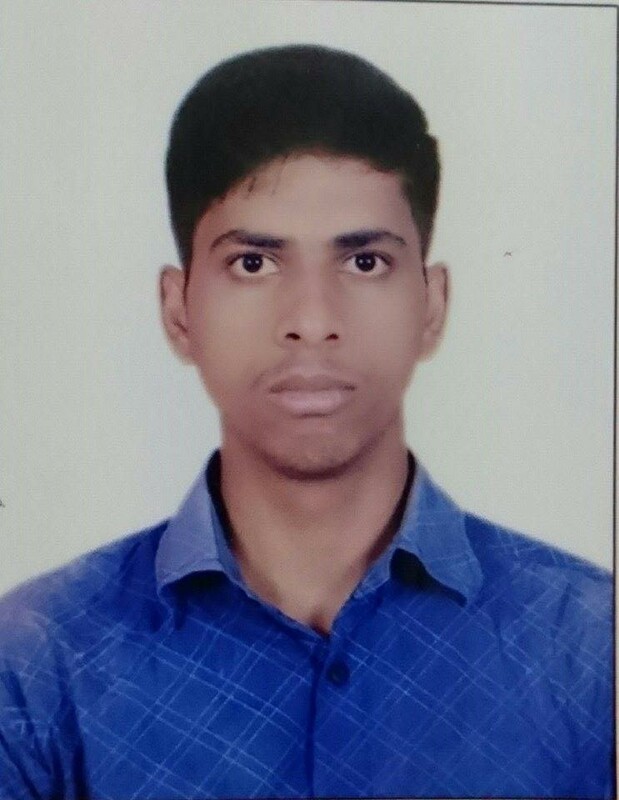 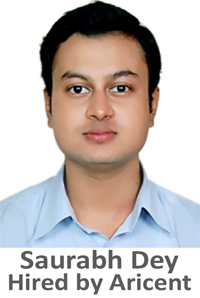 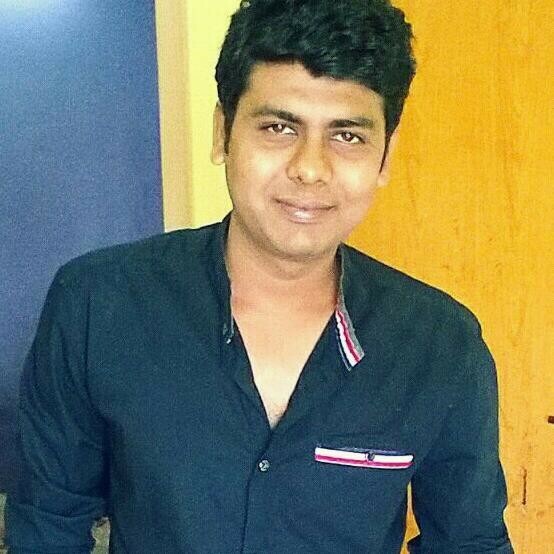 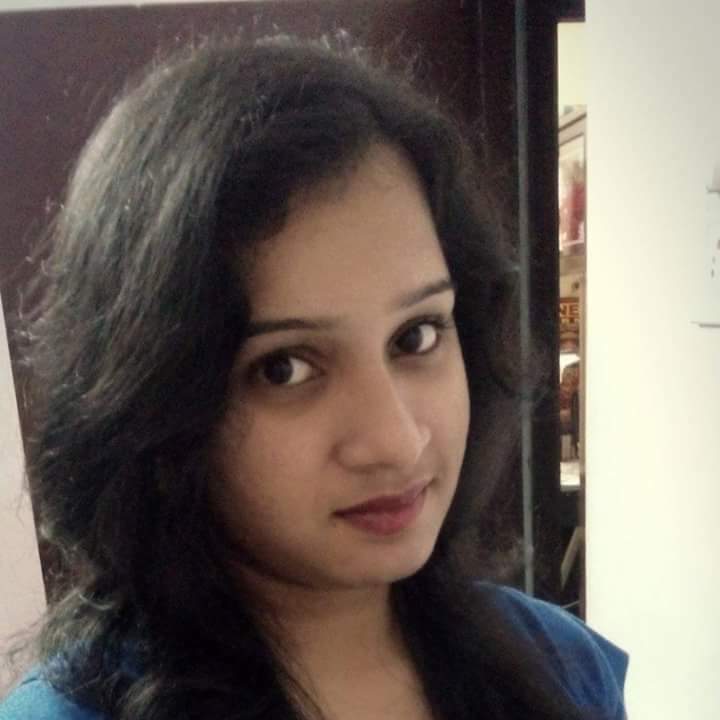 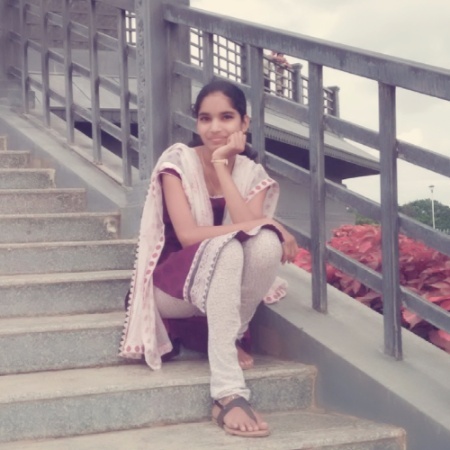 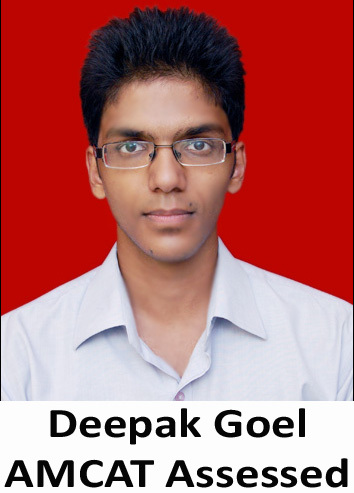 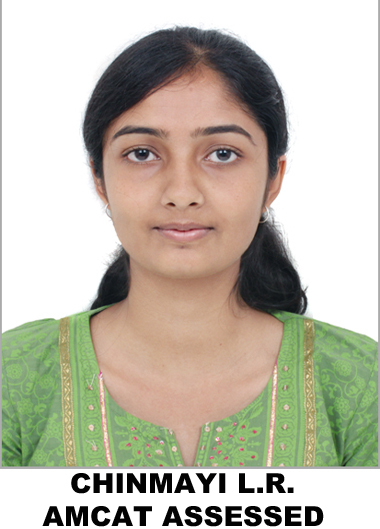 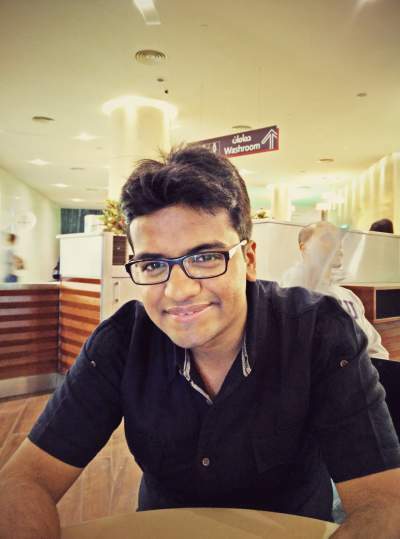 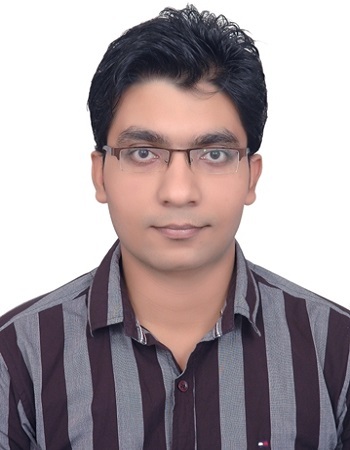 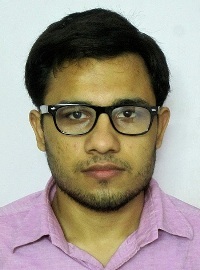 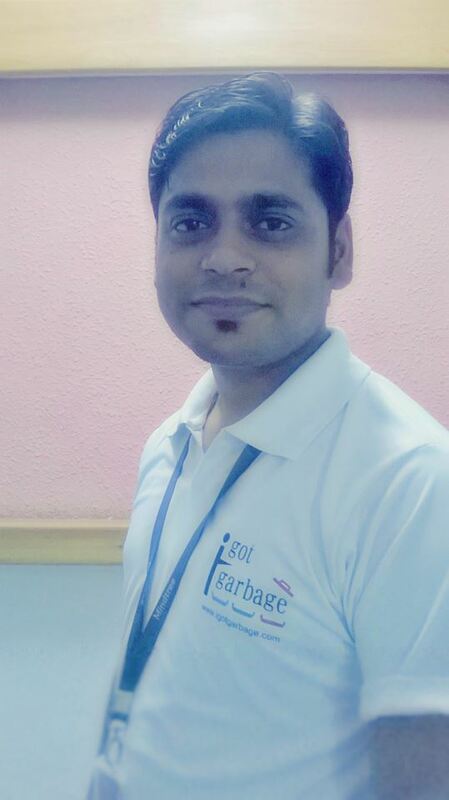 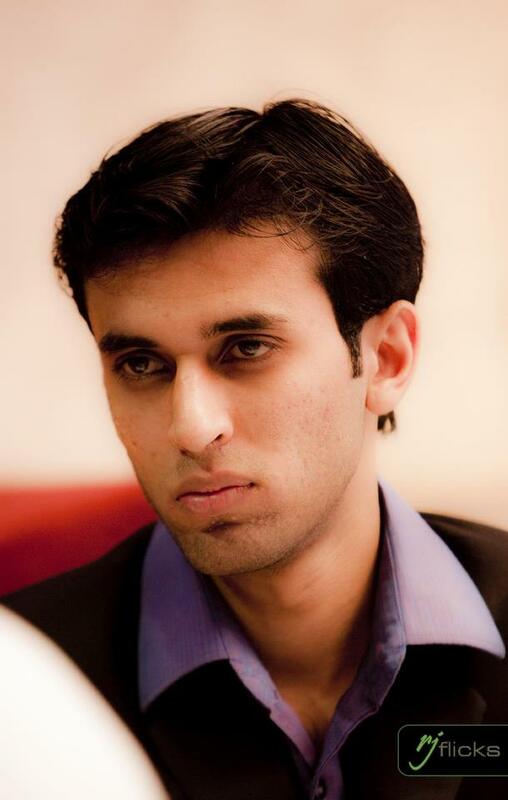 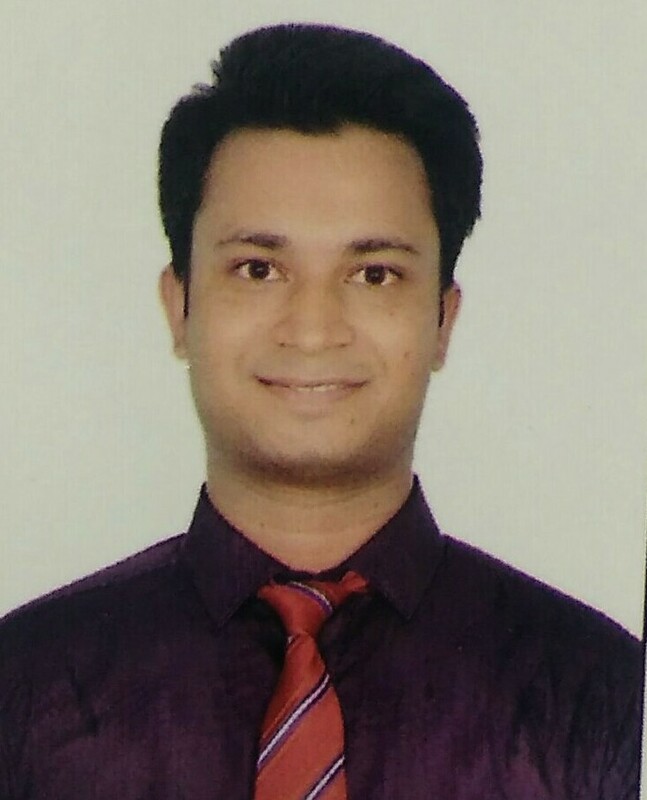 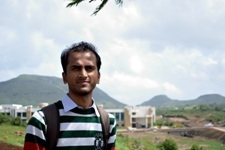 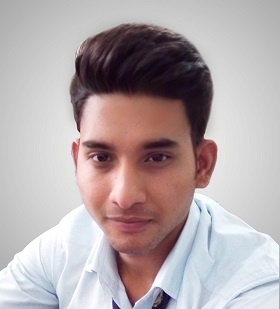 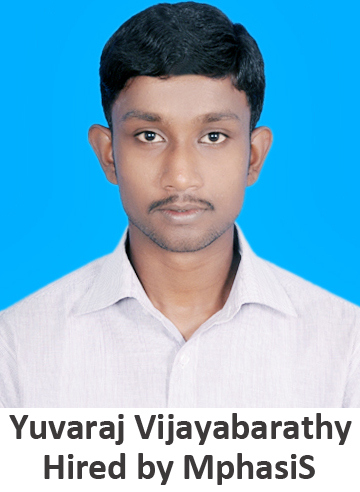 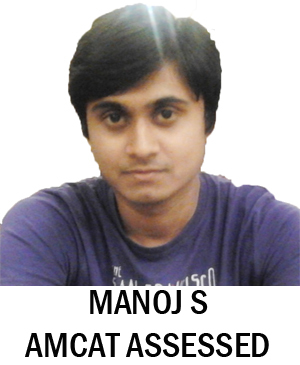 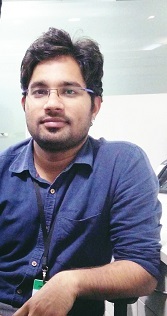 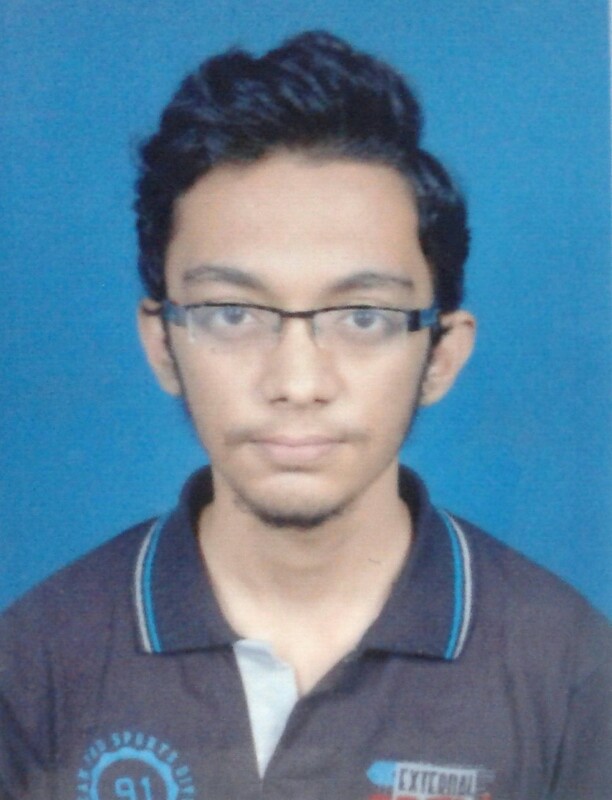 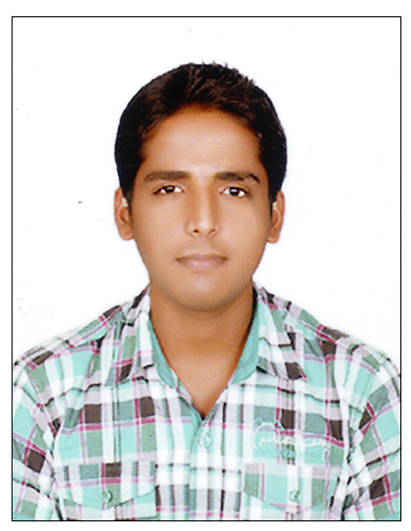 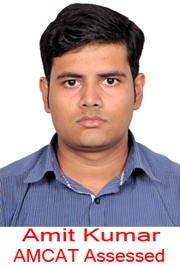 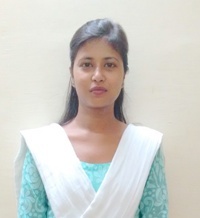 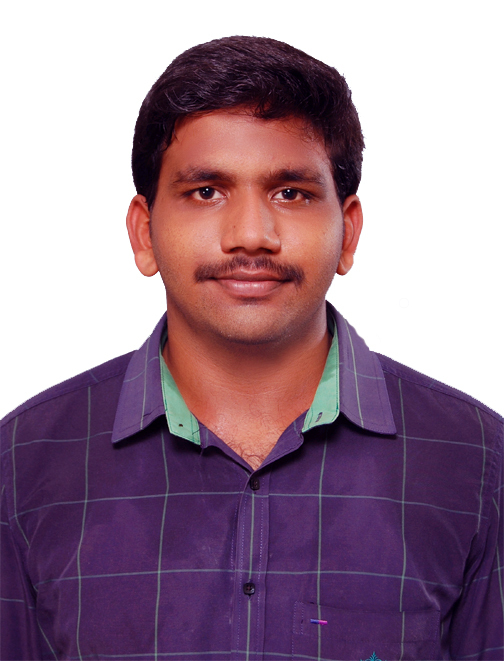 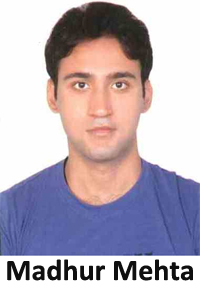 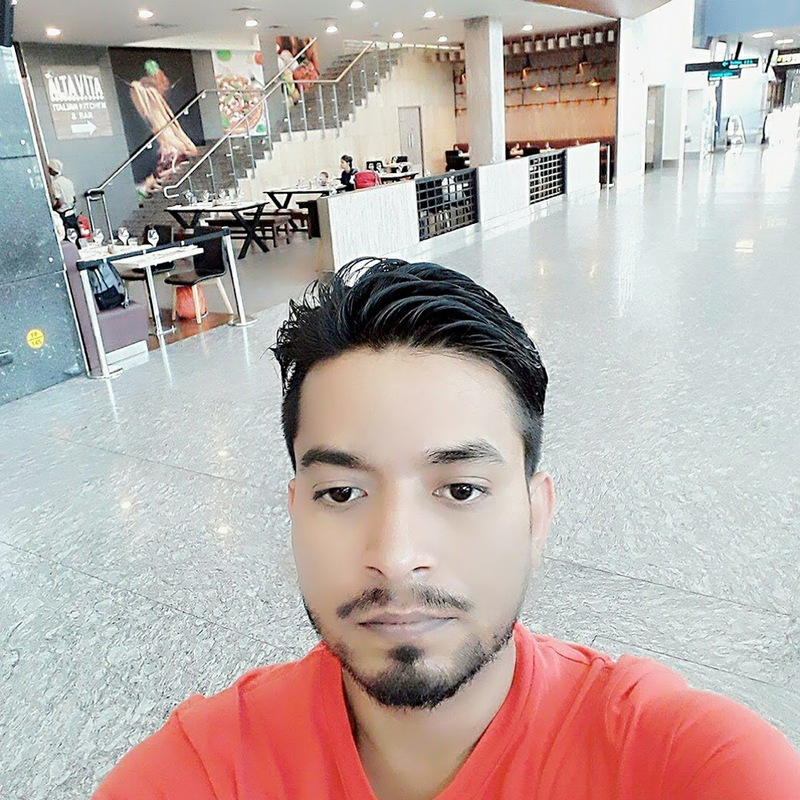 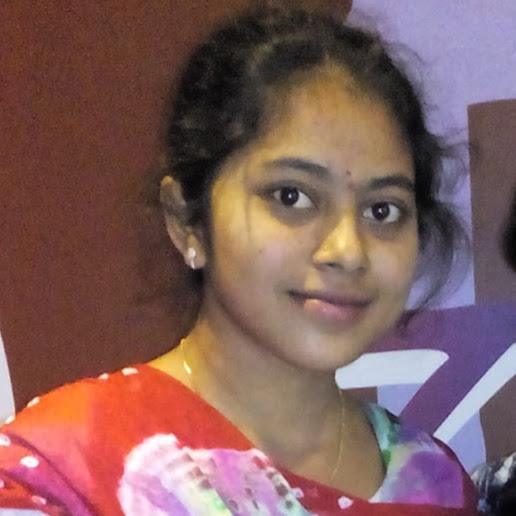 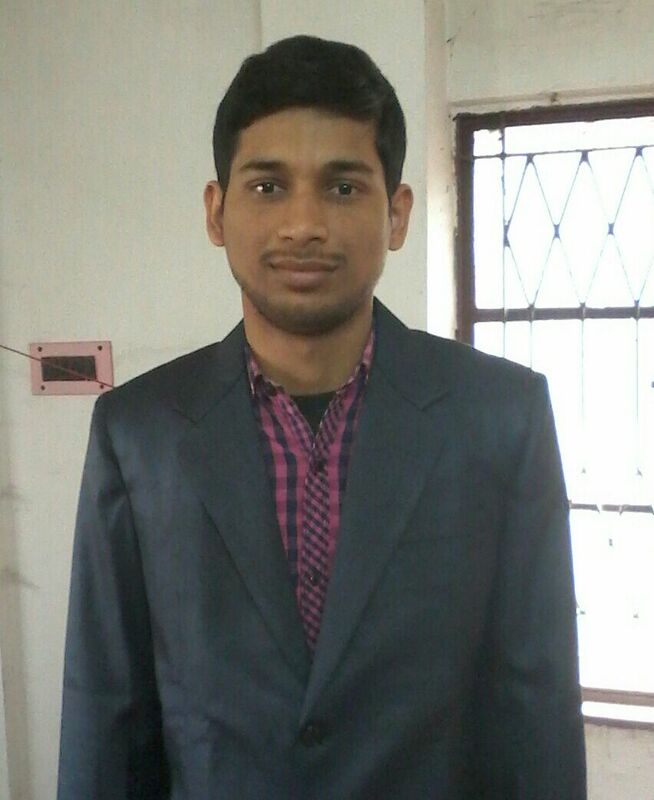 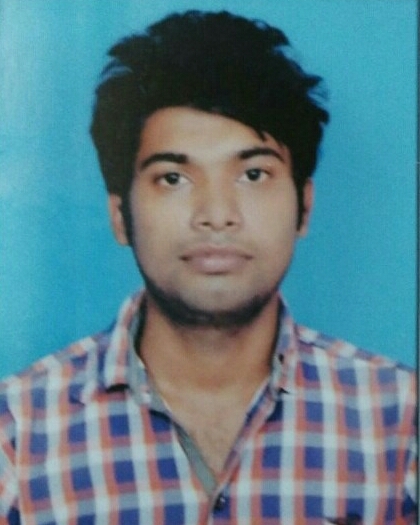 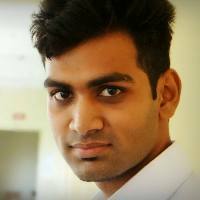 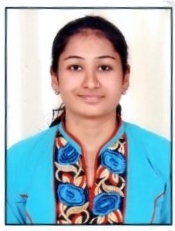 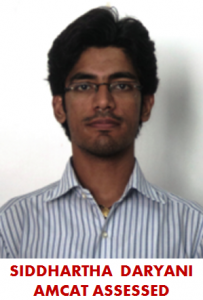 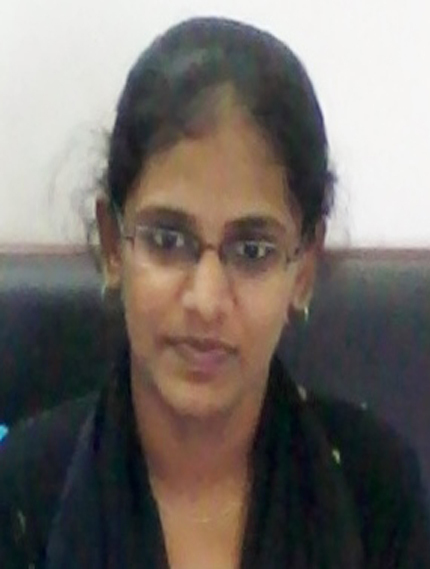 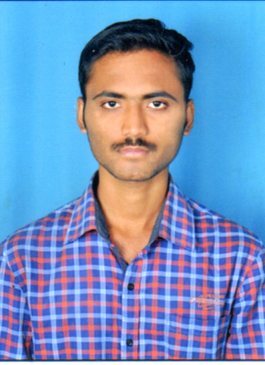 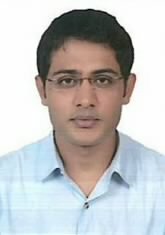 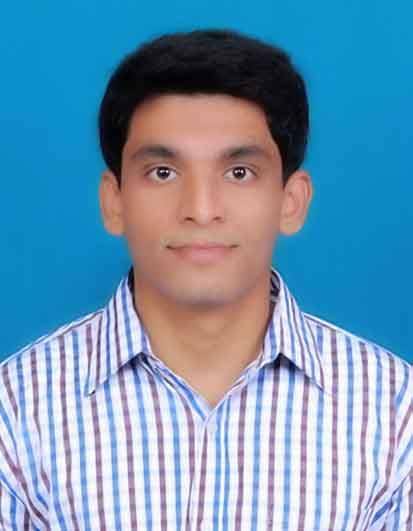 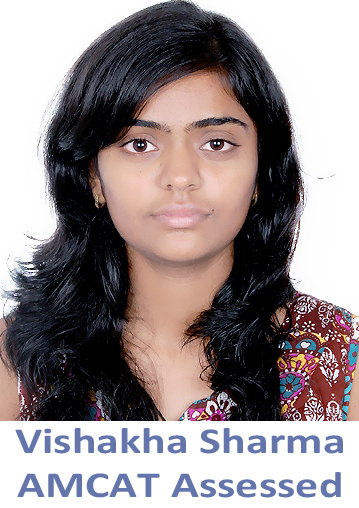 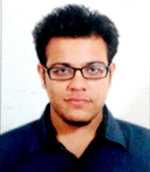 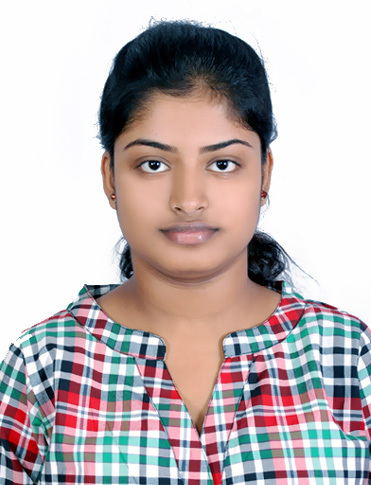 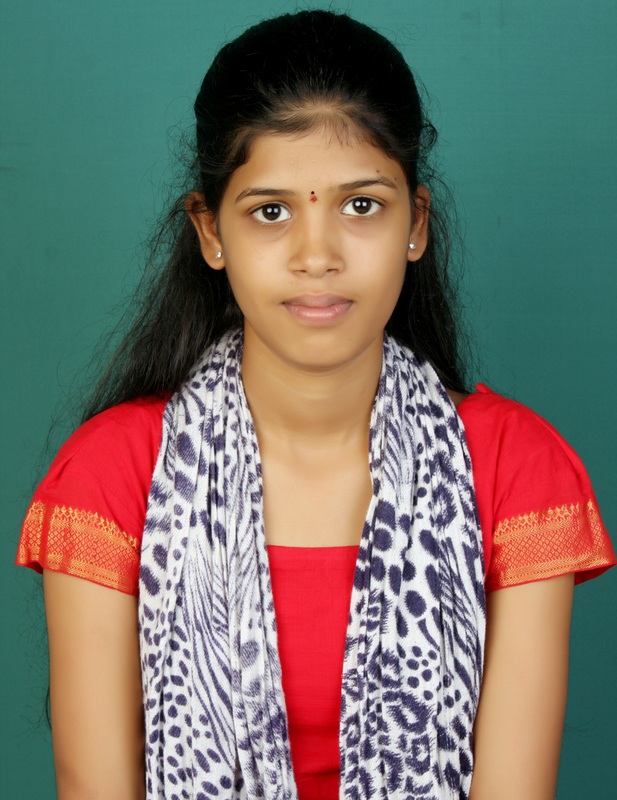 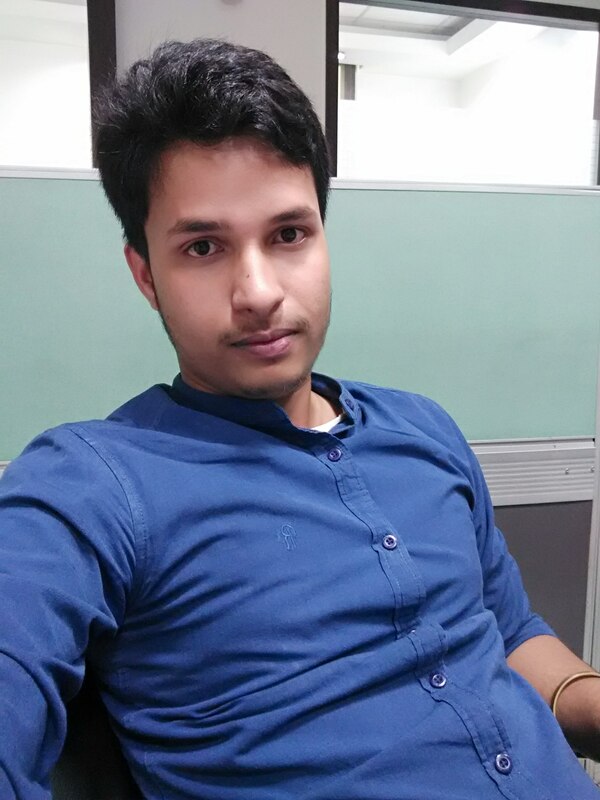 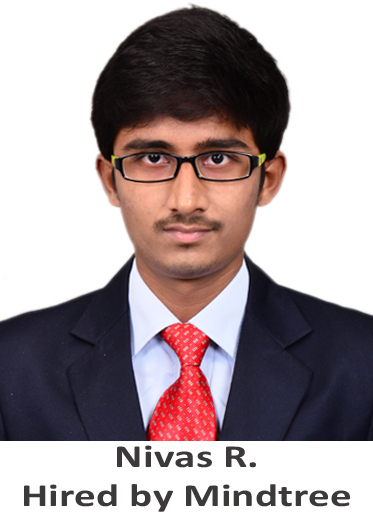 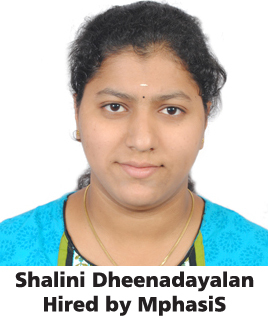 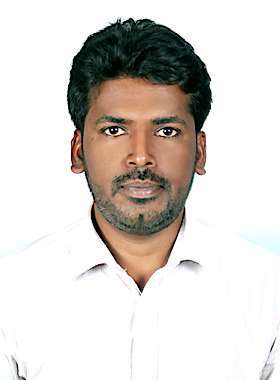 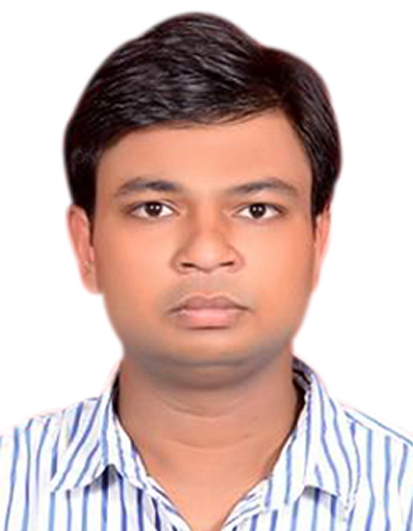 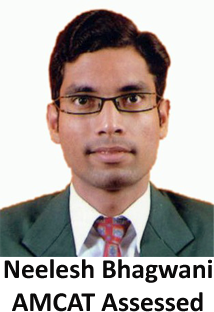 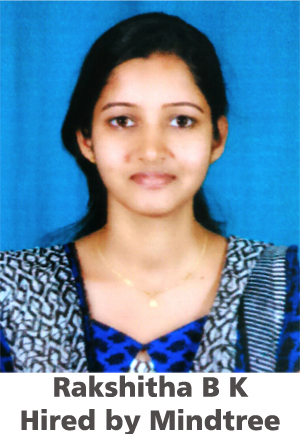 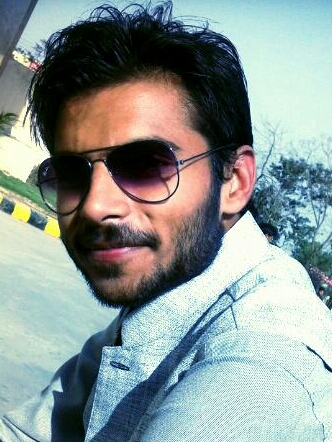 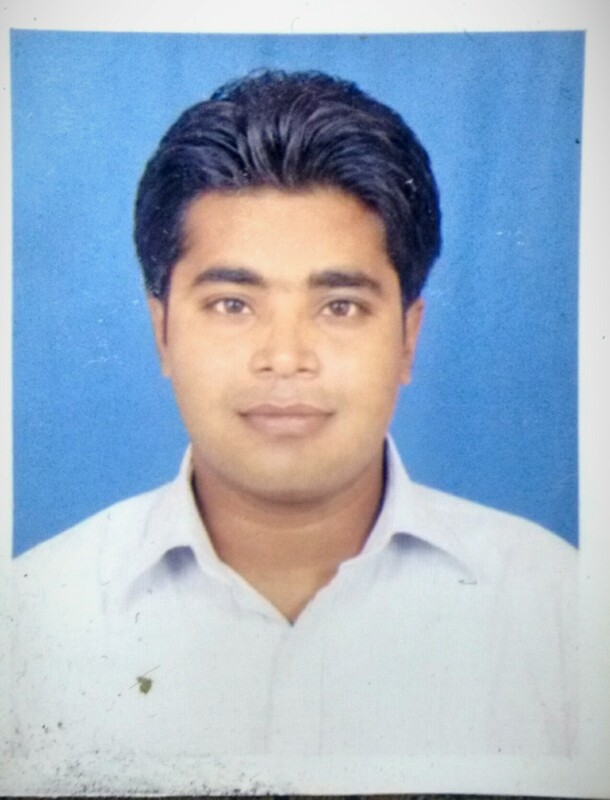 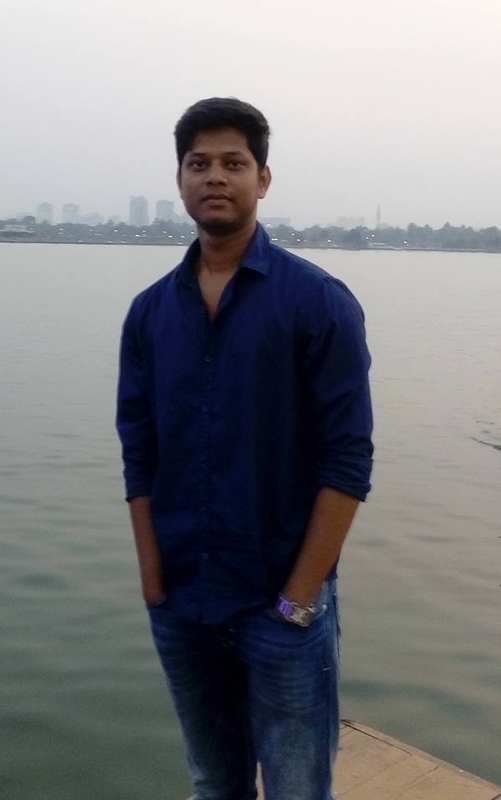 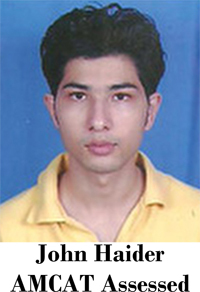 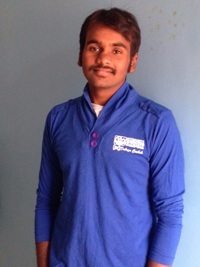 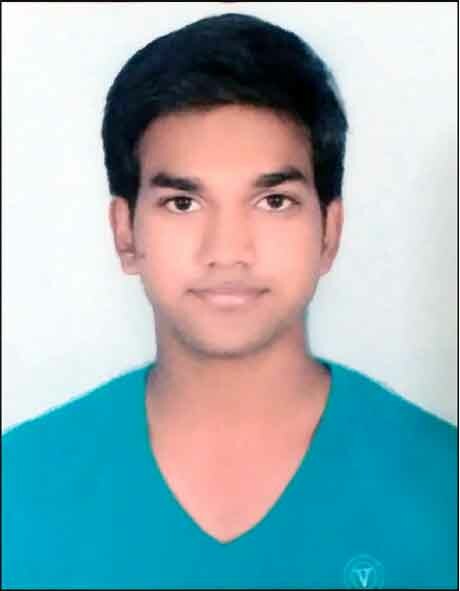 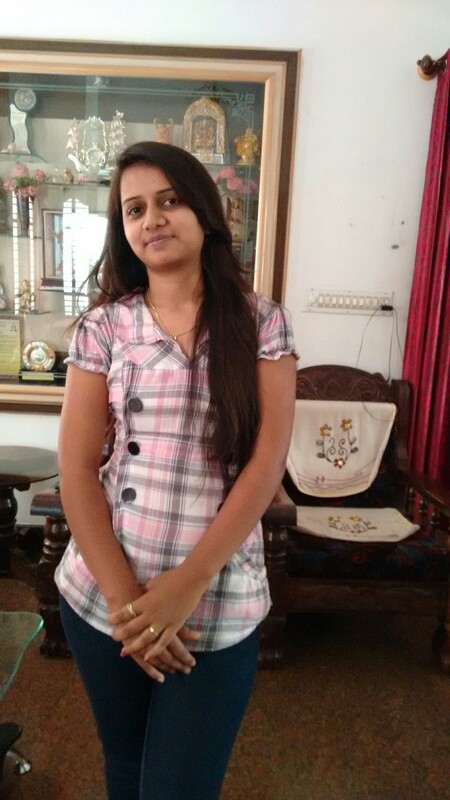 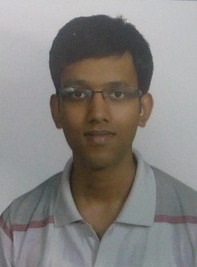 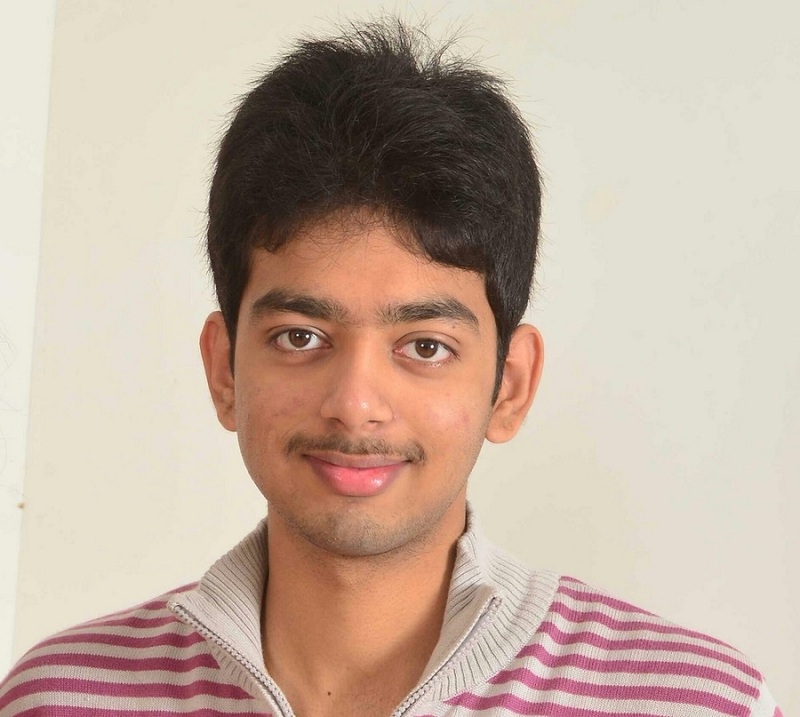 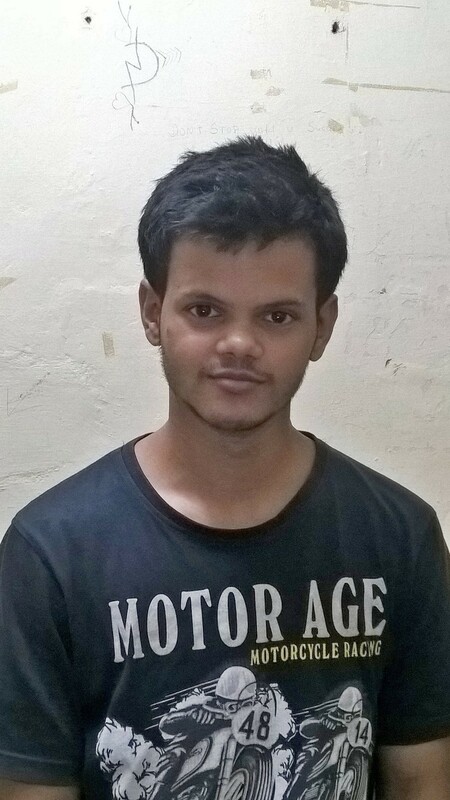 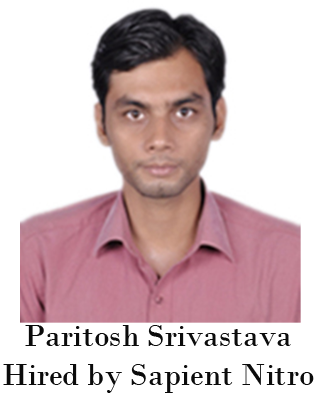 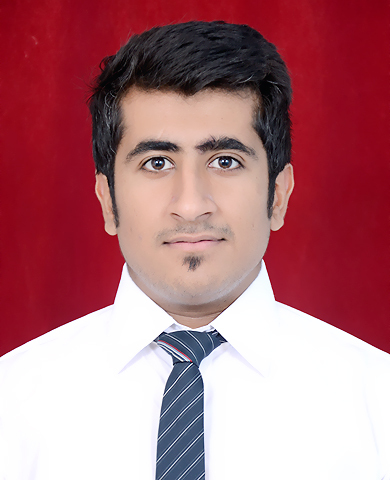 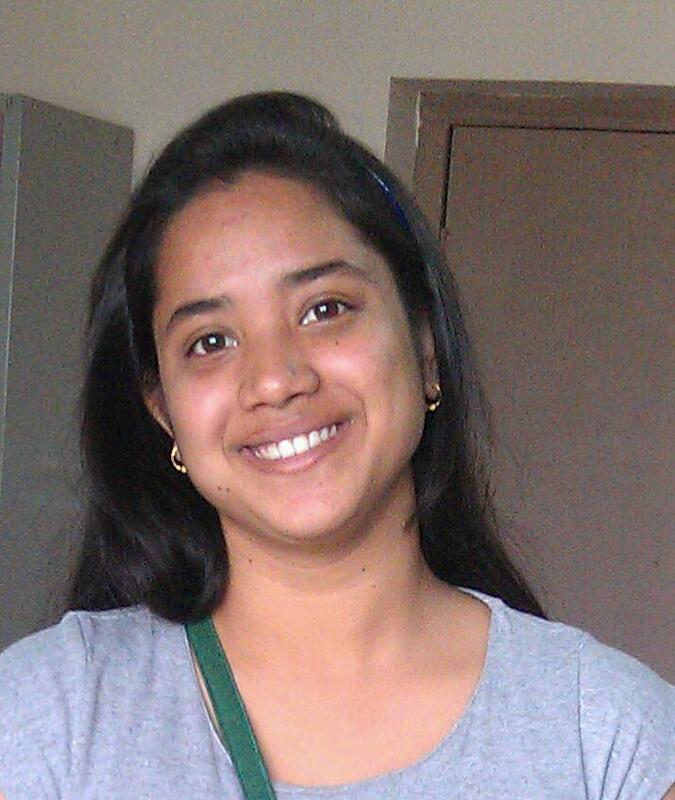 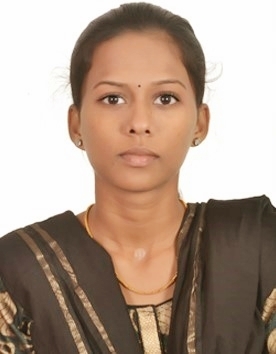 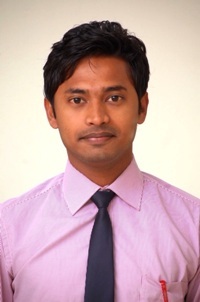 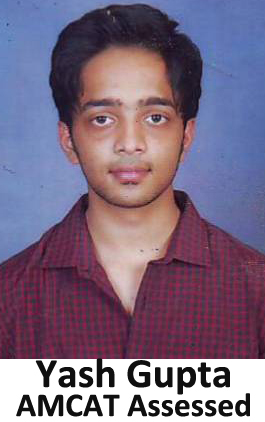 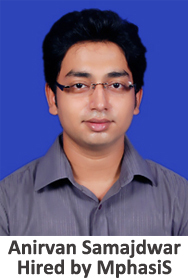 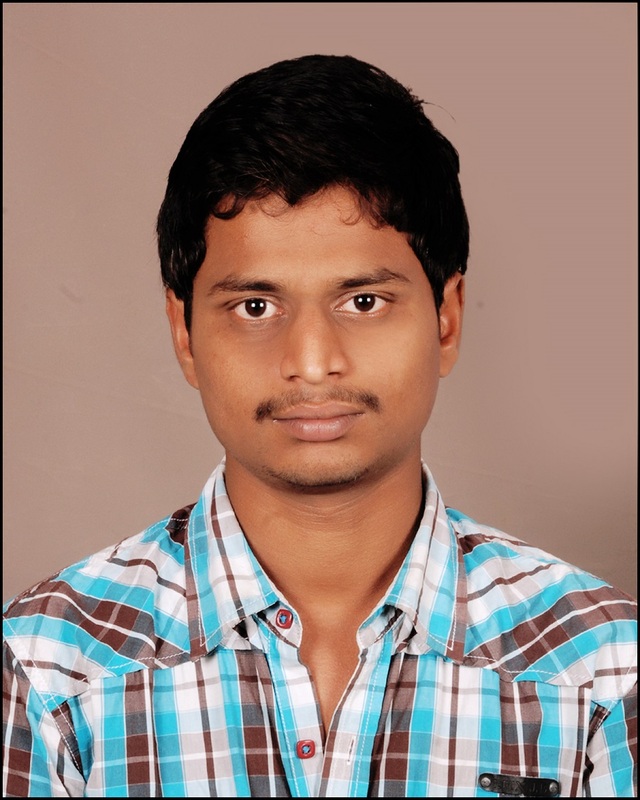 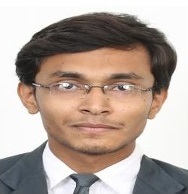 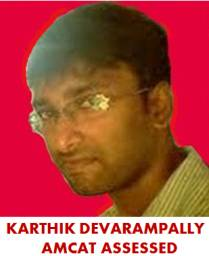 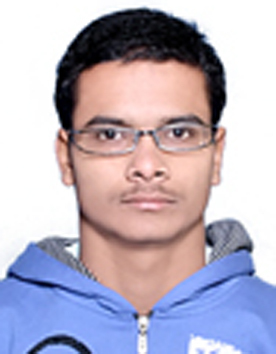 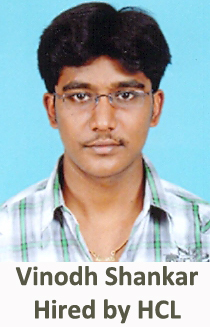 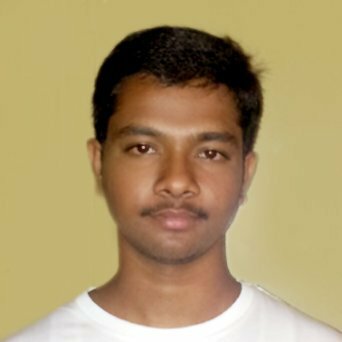 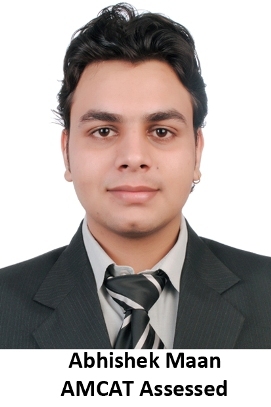 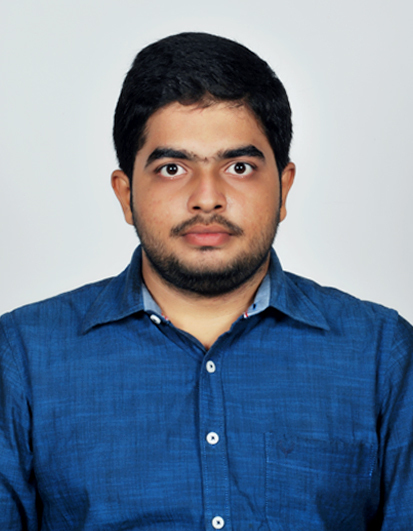 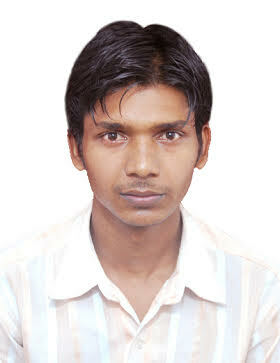 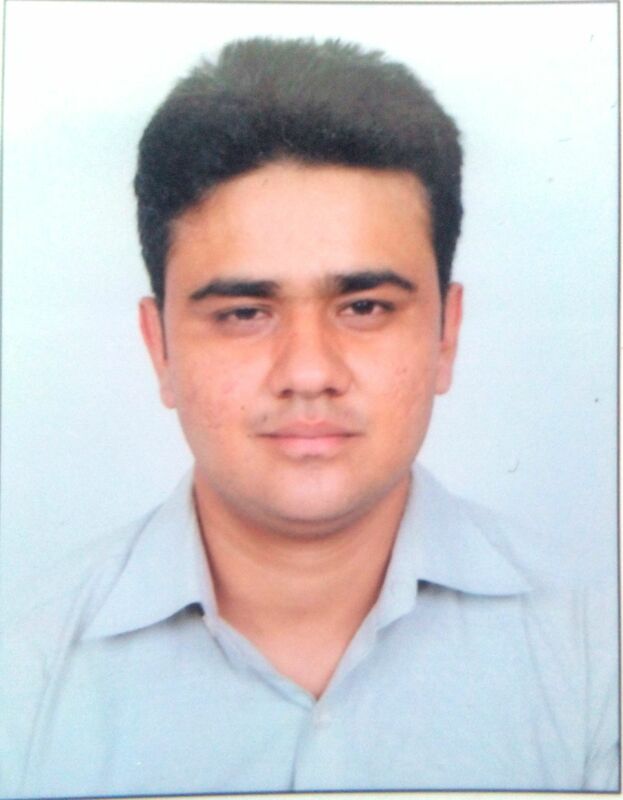 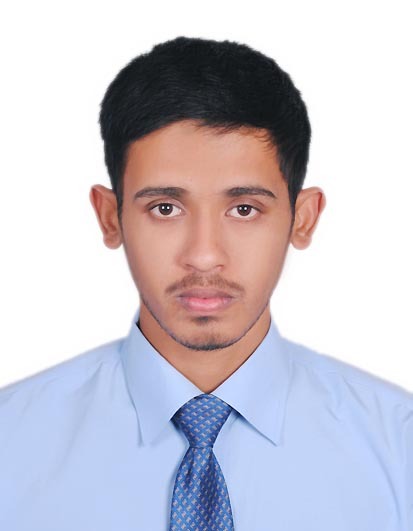 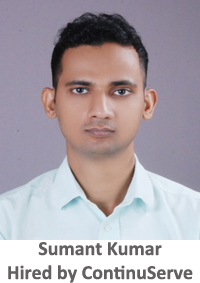 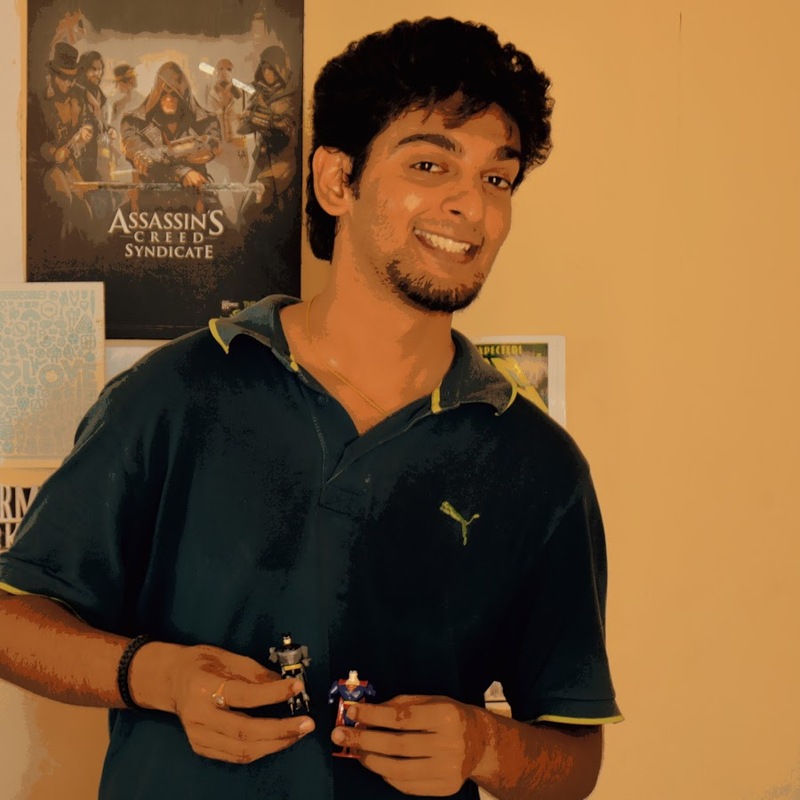 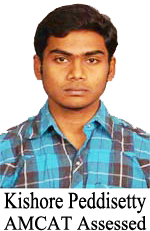 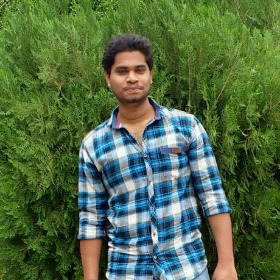 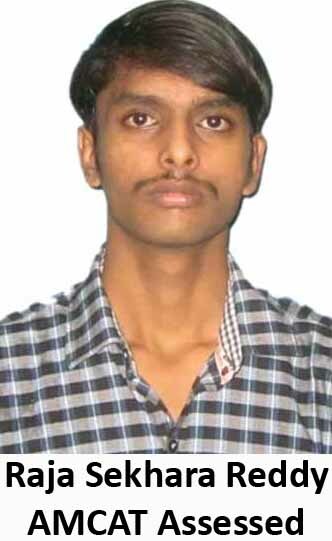 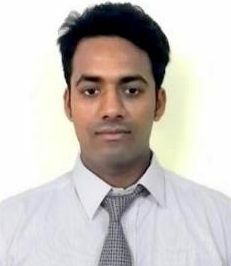 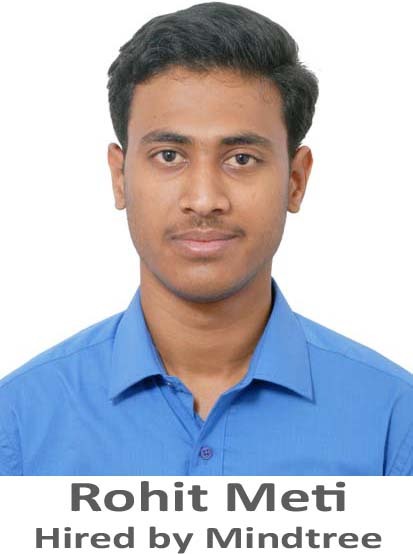 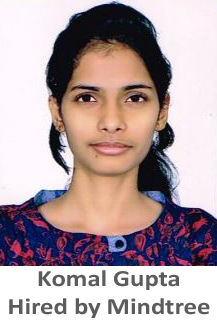 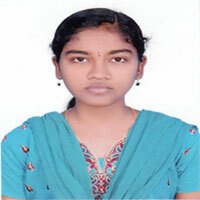 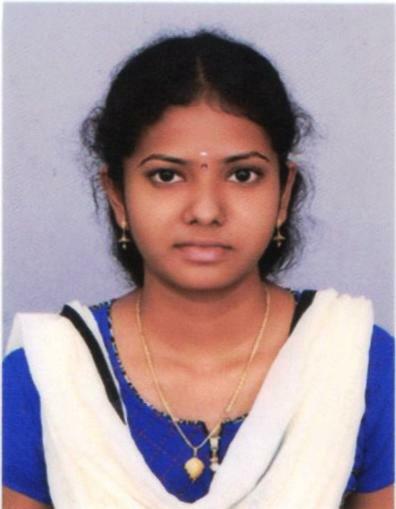 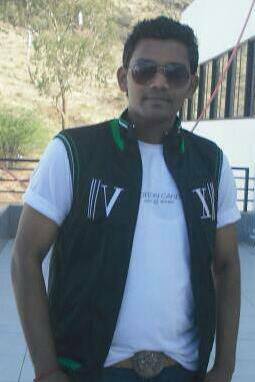 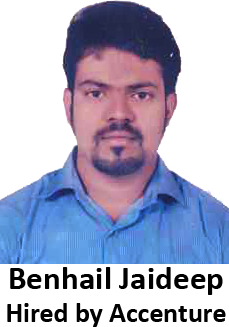 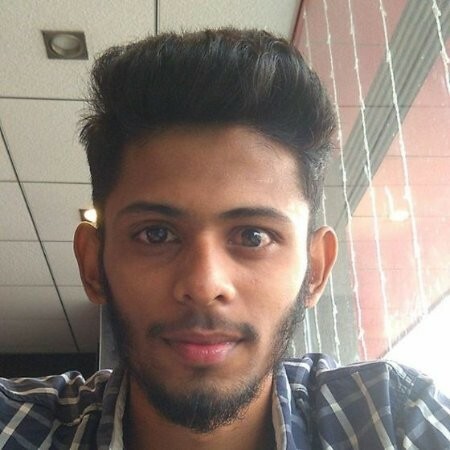 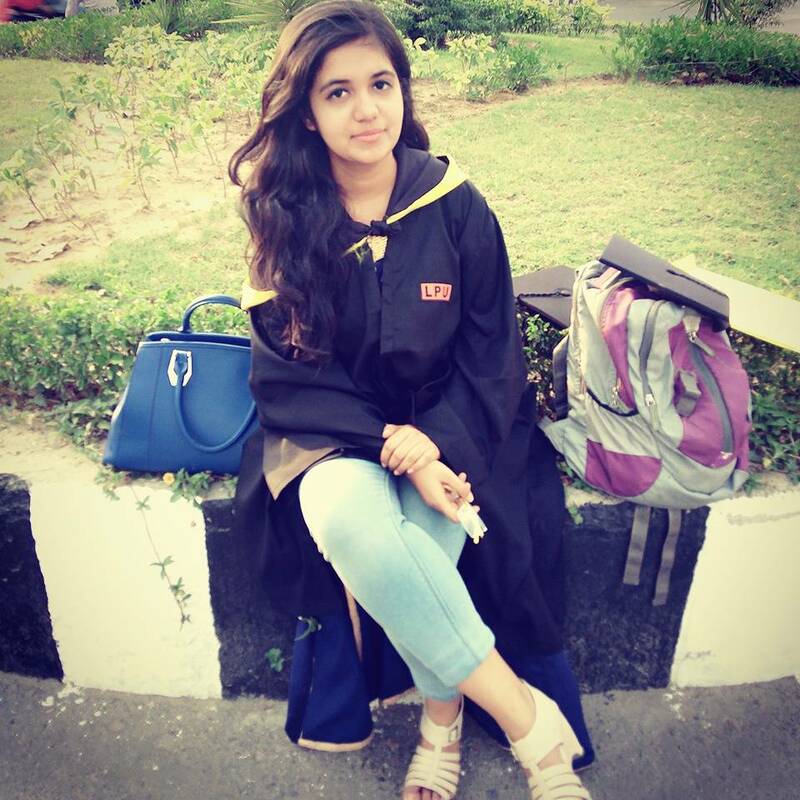 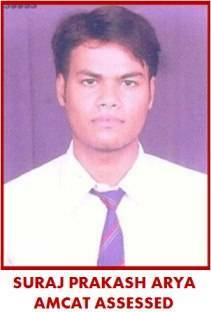 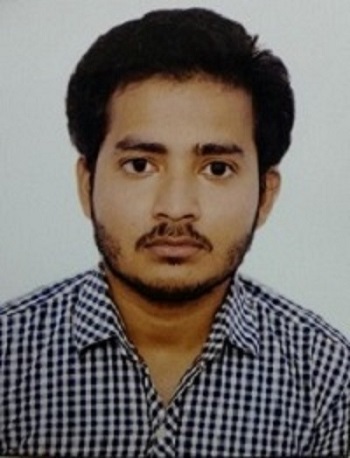 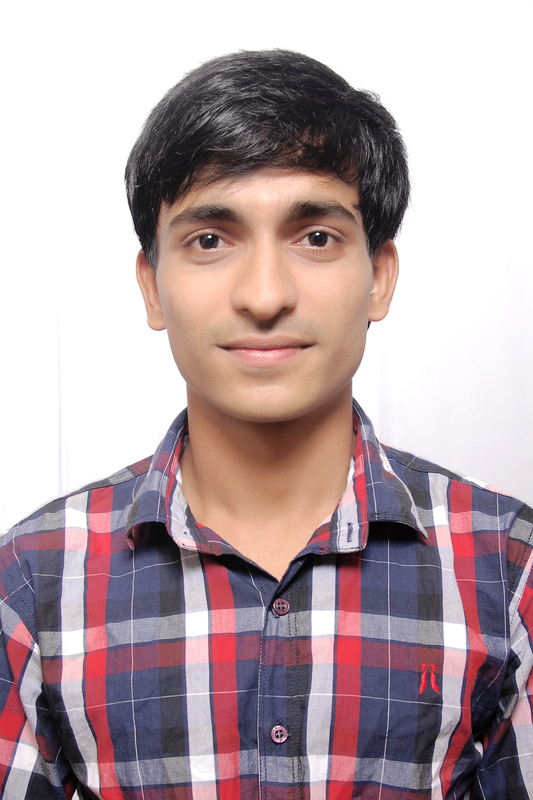 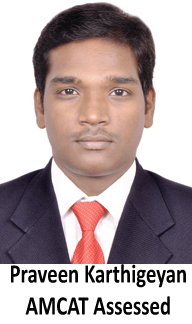 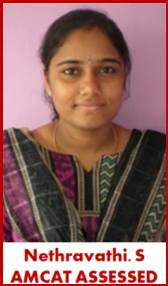 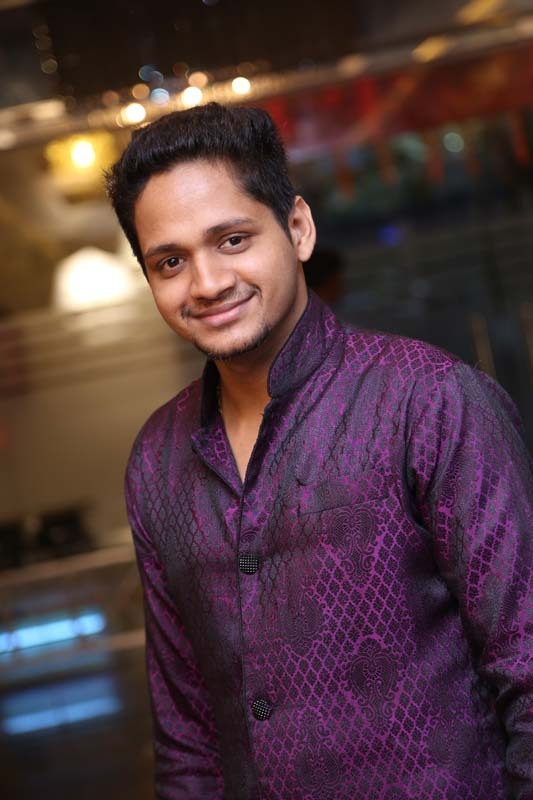 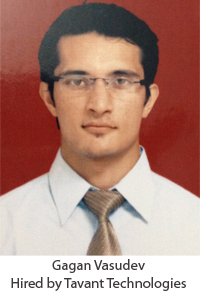 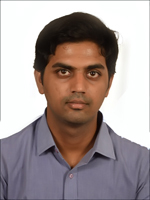 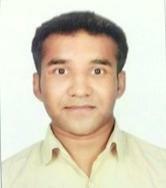 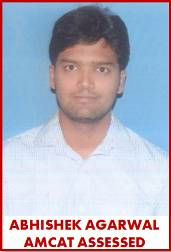 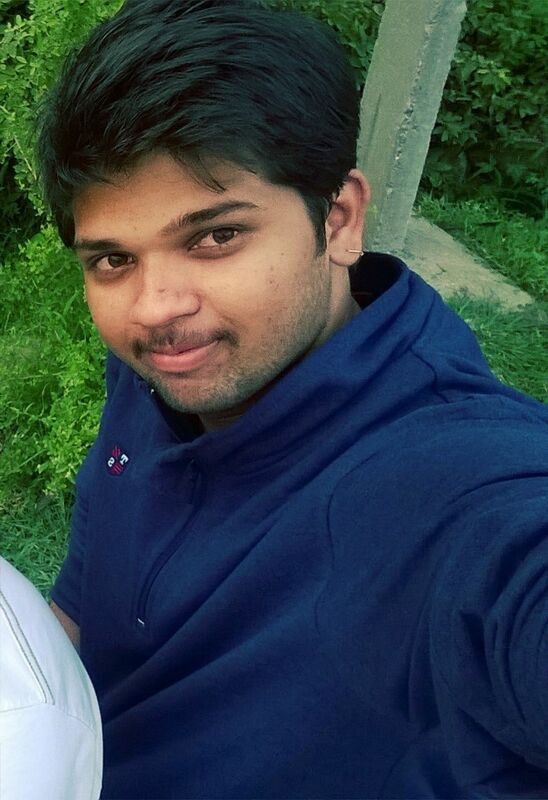 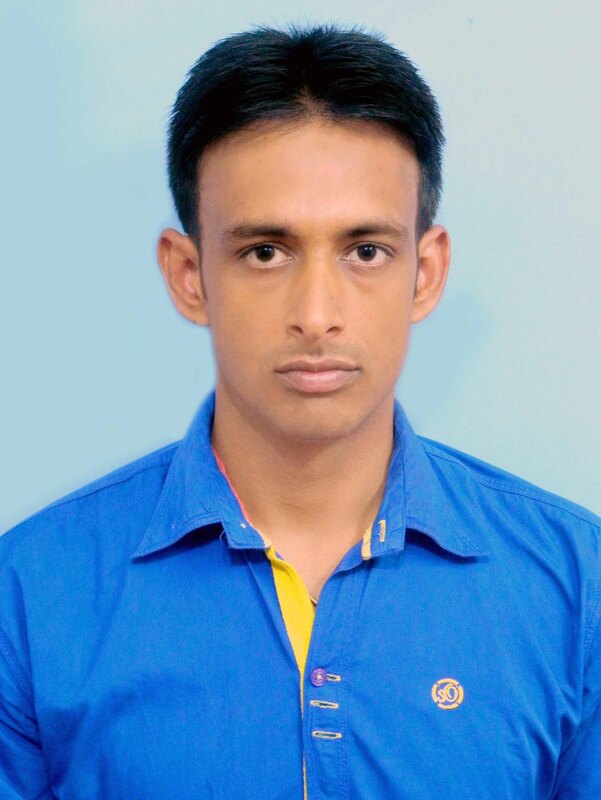 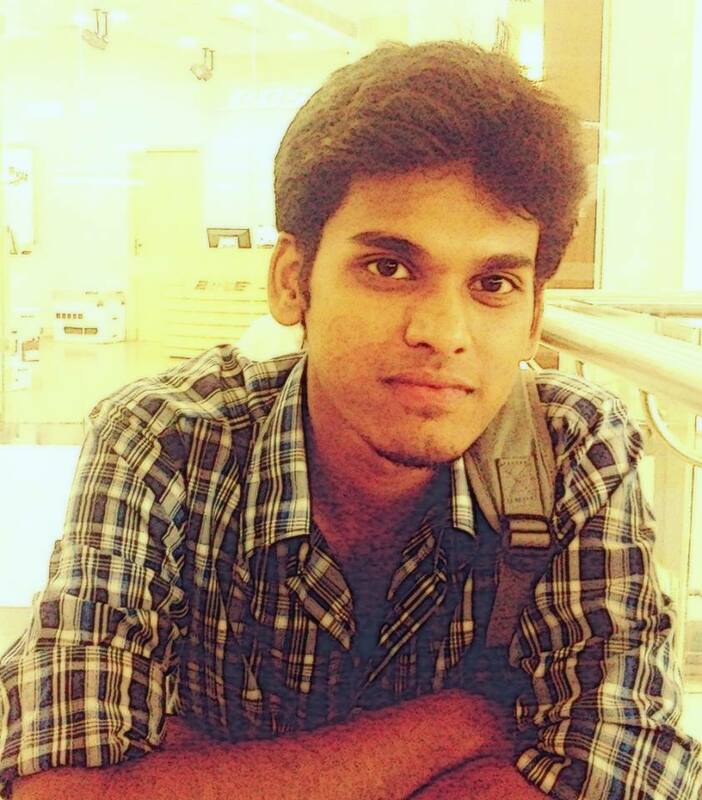 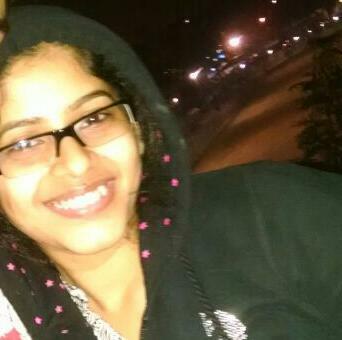 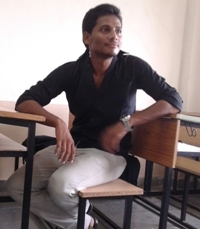 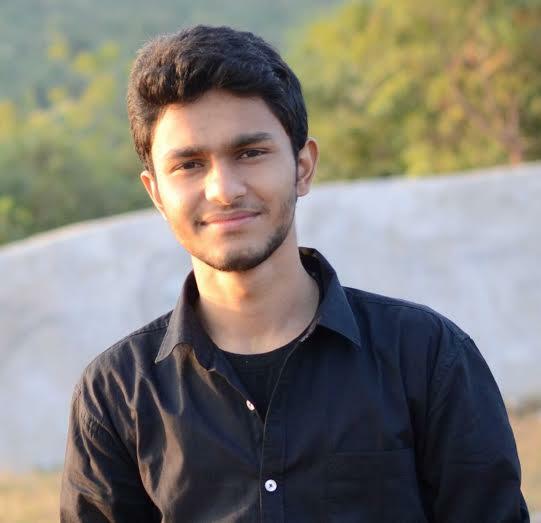 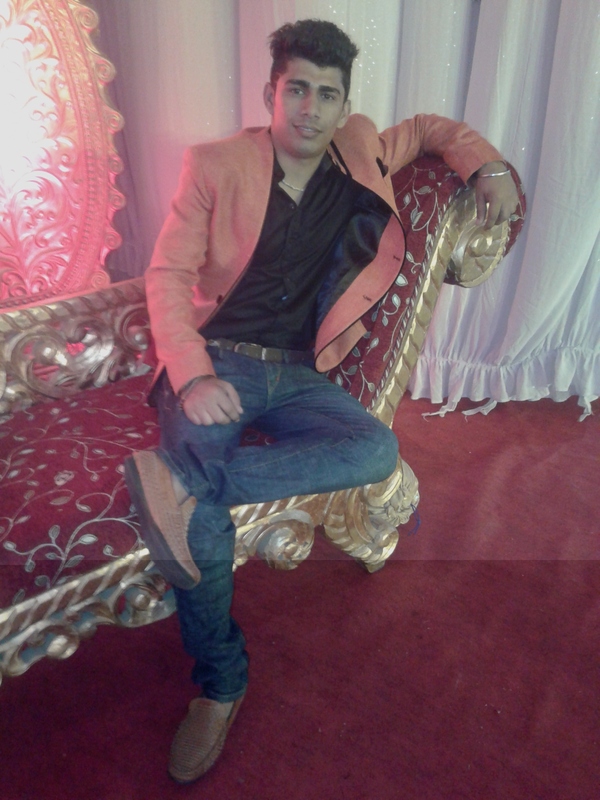 Kishore: My name is Kishore Peddisetty, I completed my graduation from DVRCET, JNTU HYDERABAD. 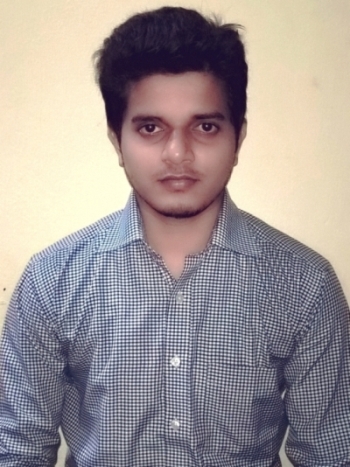 I always had an inclination for business analytics compared to technology. 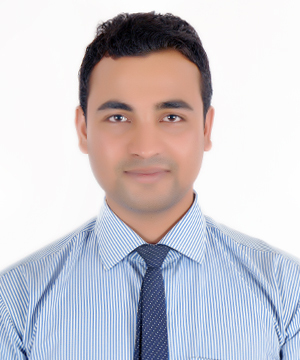 I want to grow in the field of consulting. 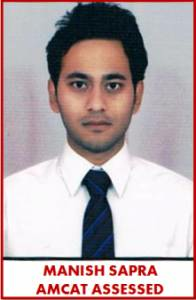 Ten years down the line I want to see myself as a Manager in a consulting firm. 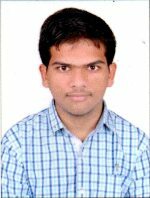 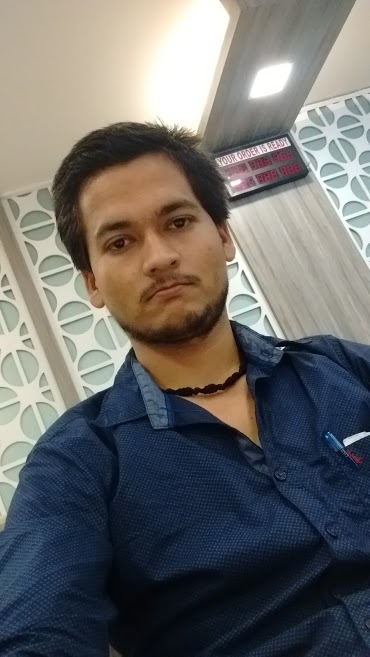 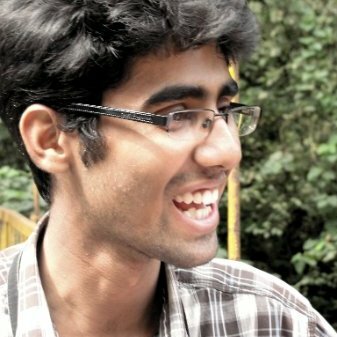 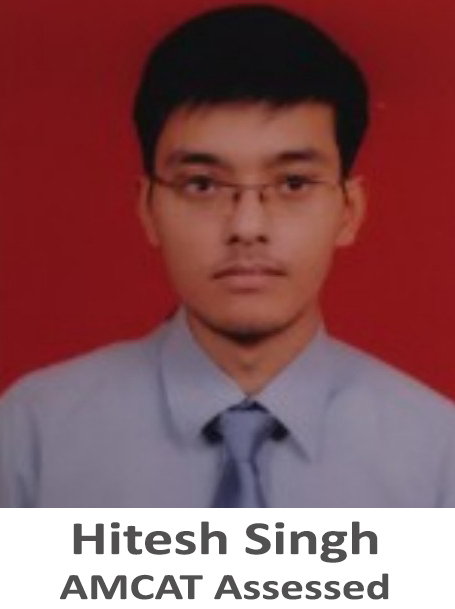 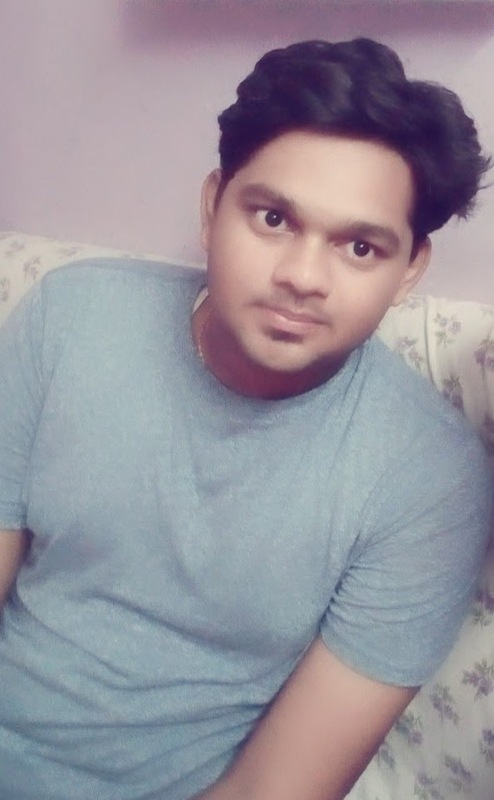 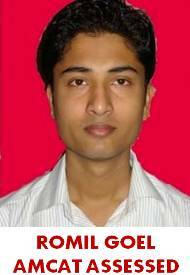 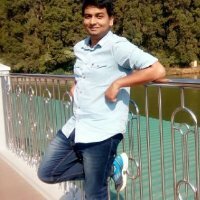 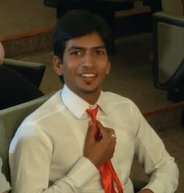 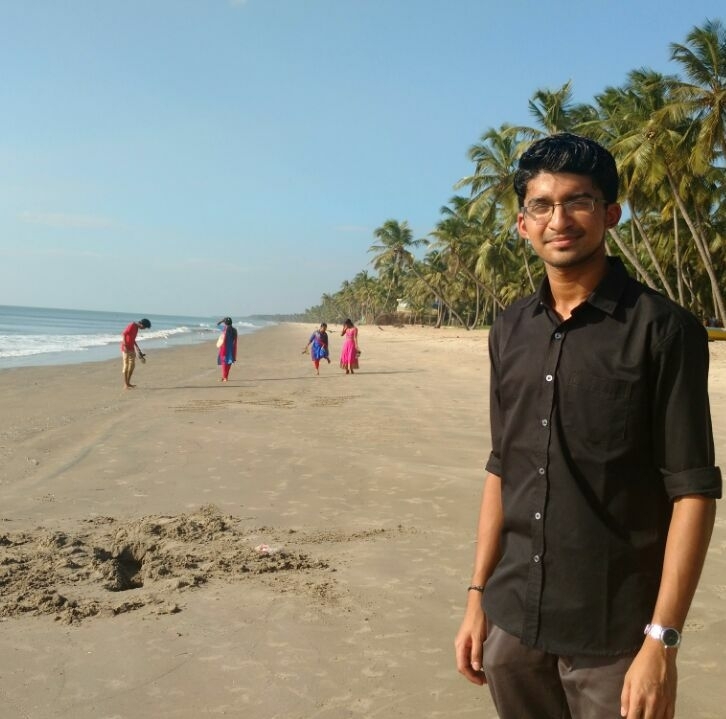 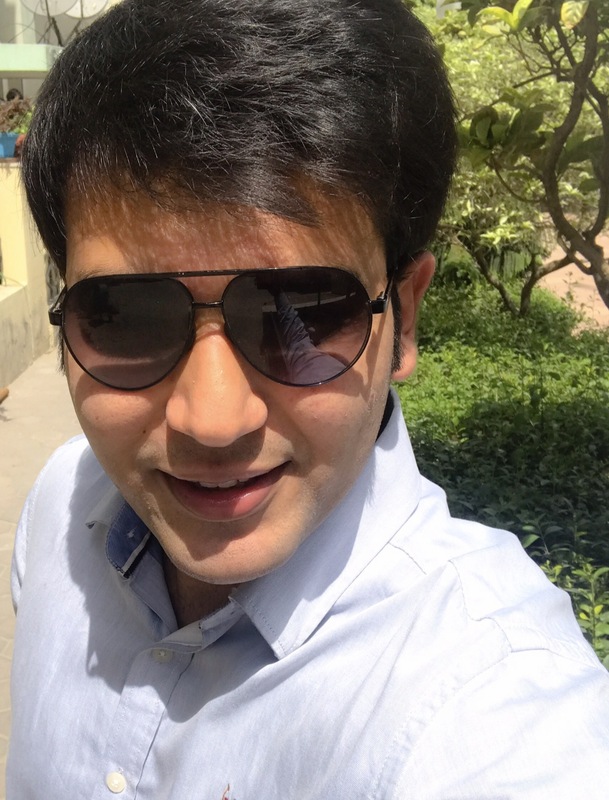 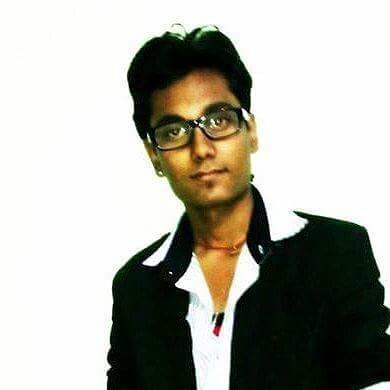 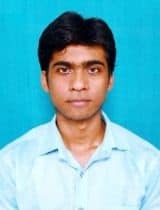 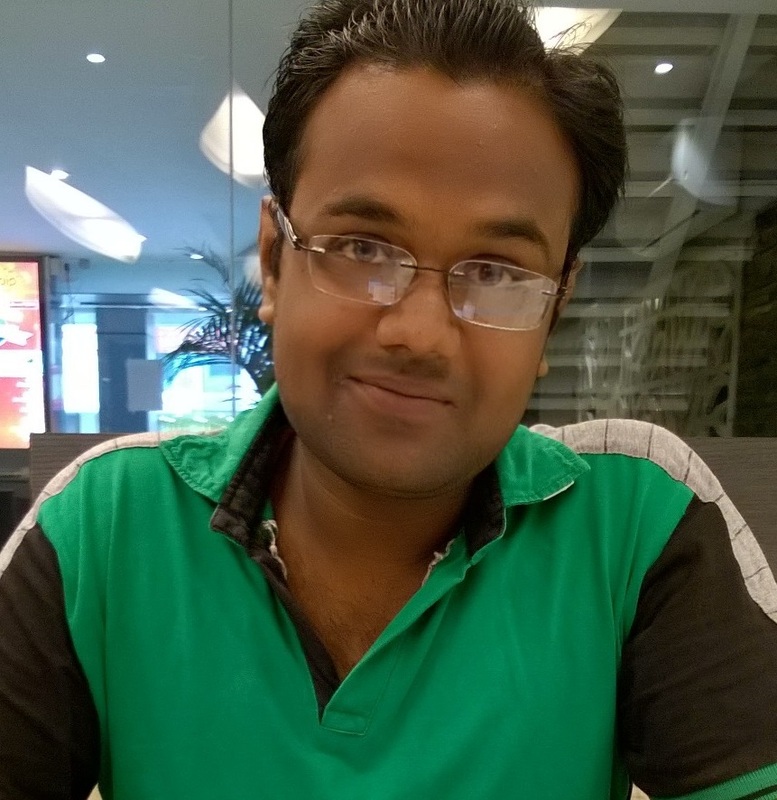 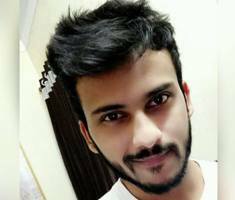 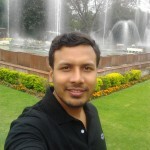 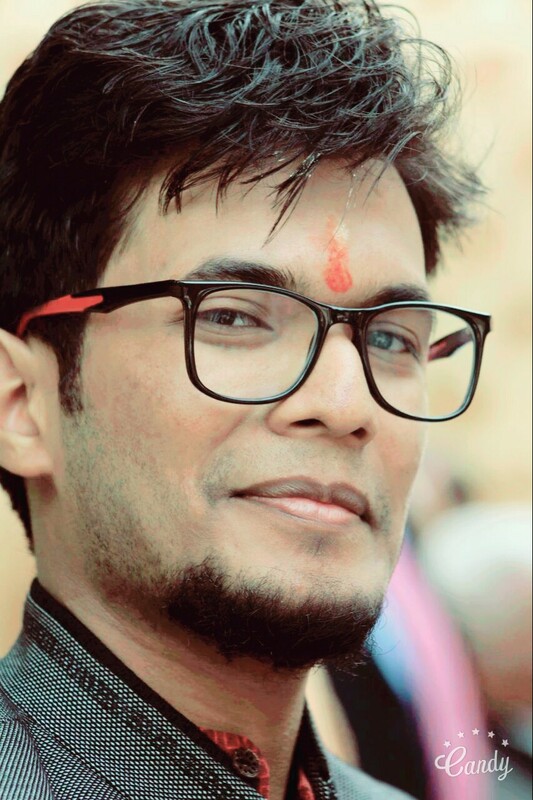 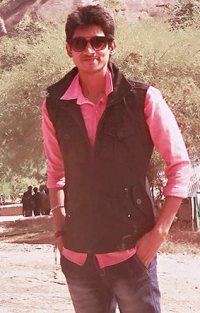 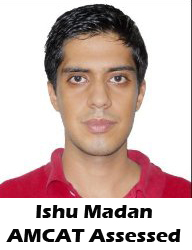 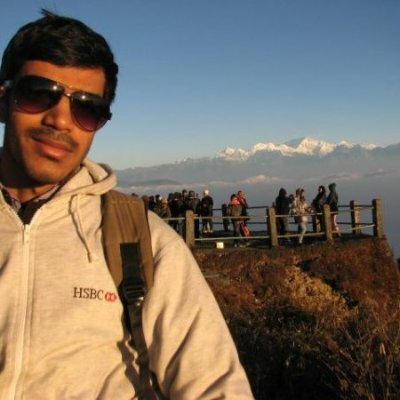 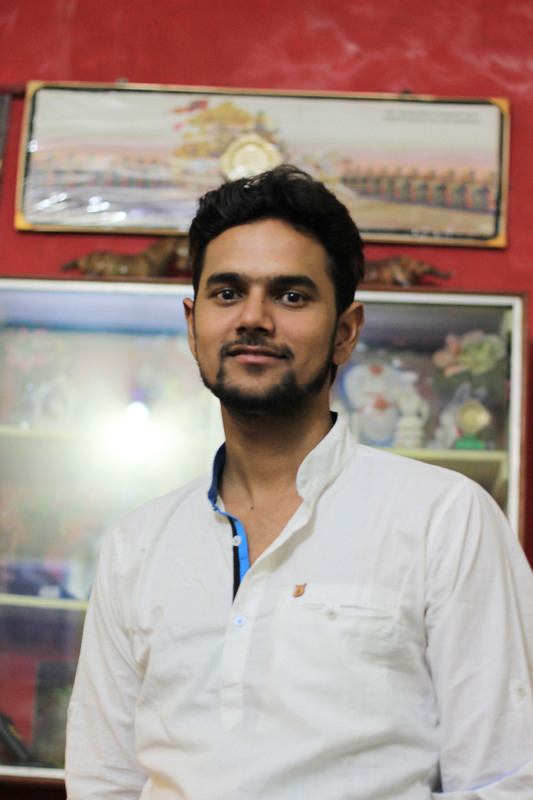 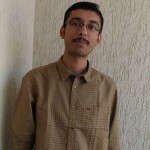 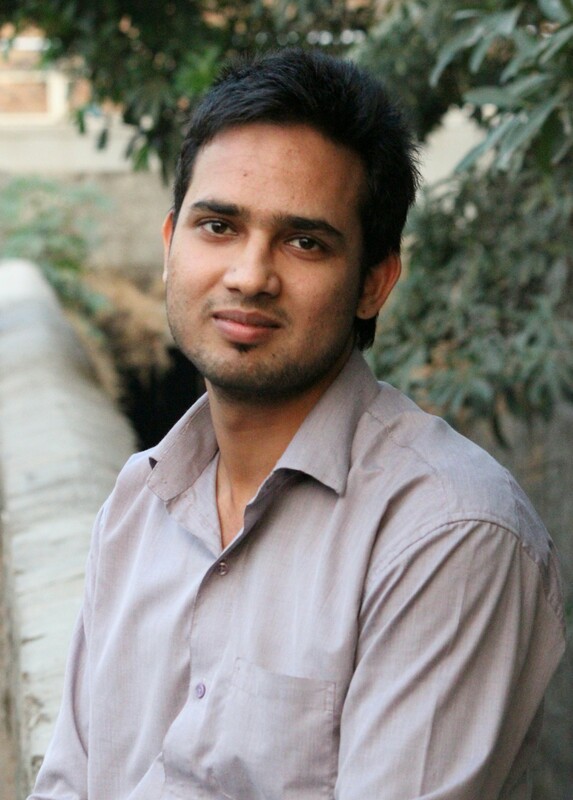 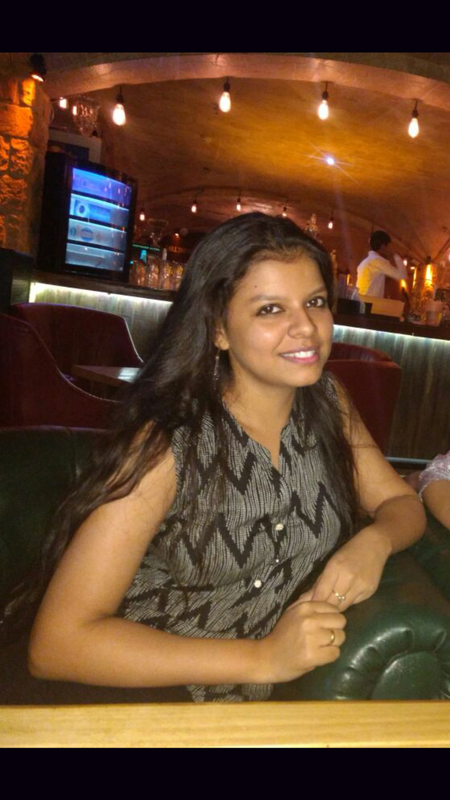 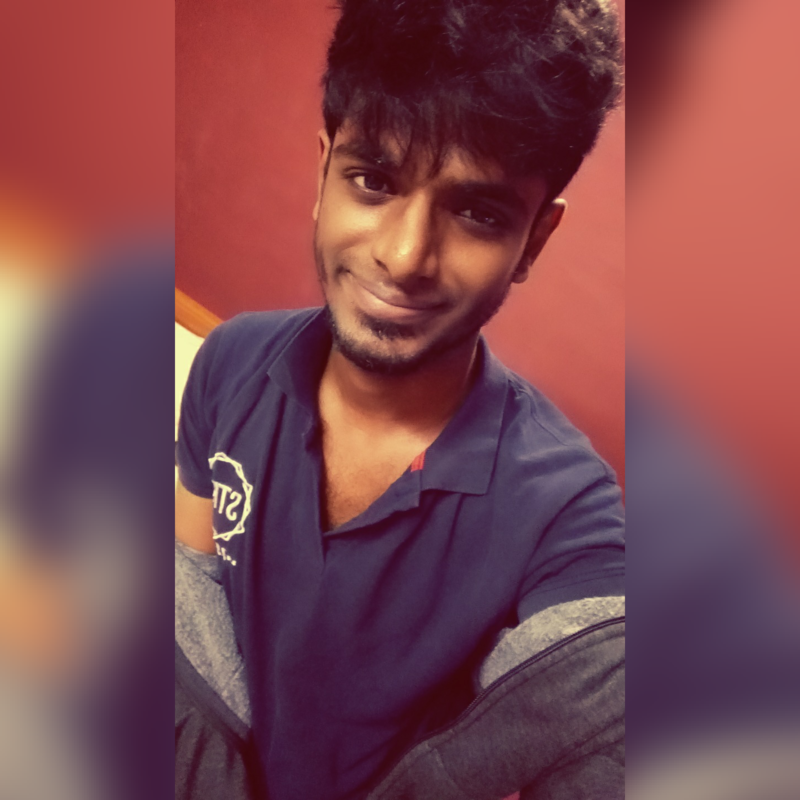 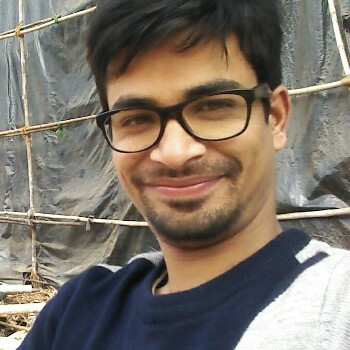 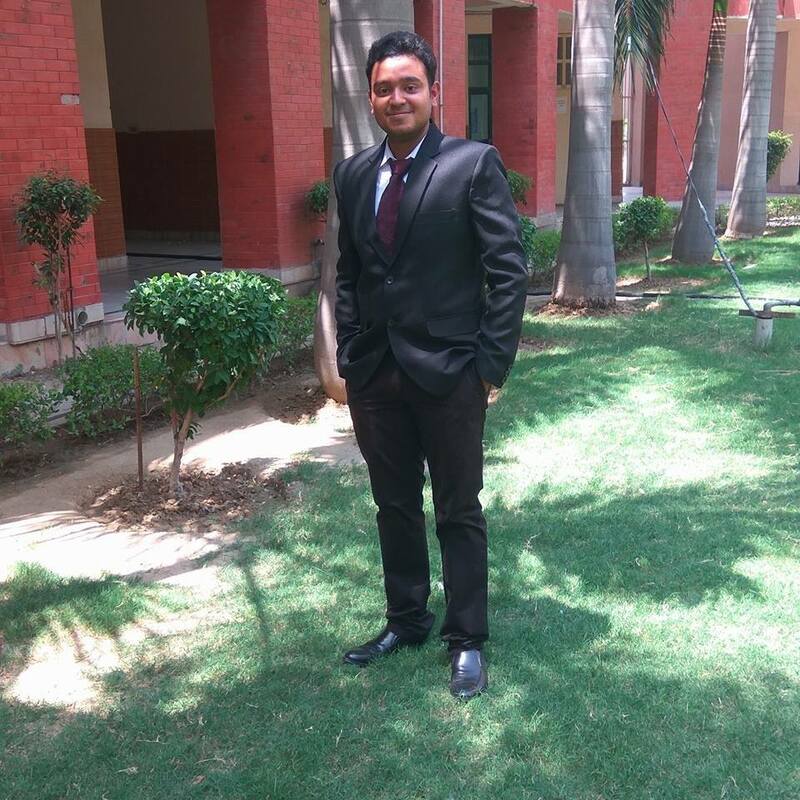 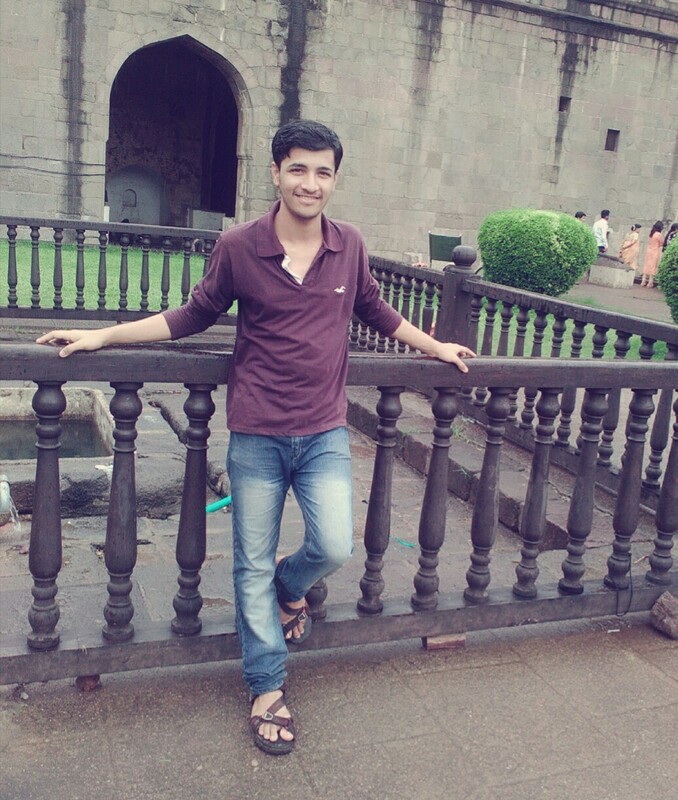 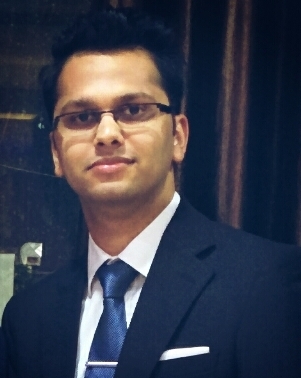 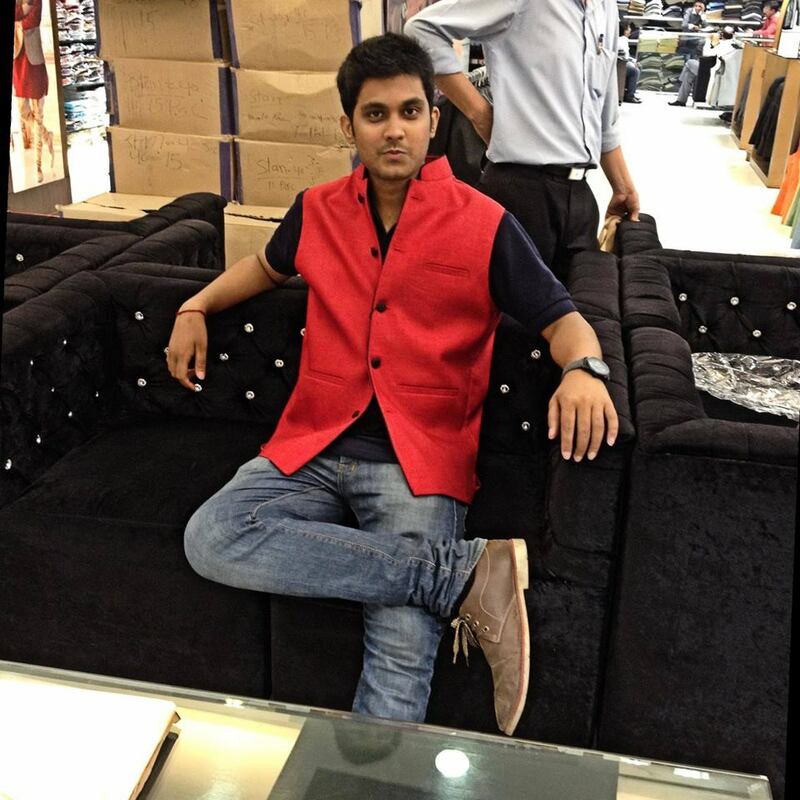 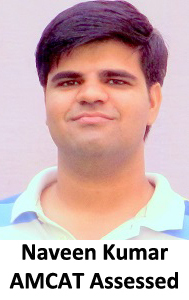 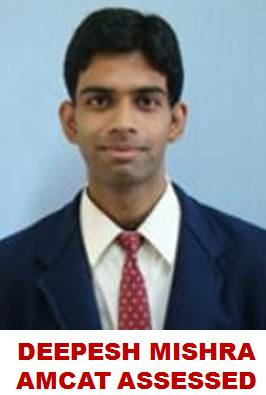 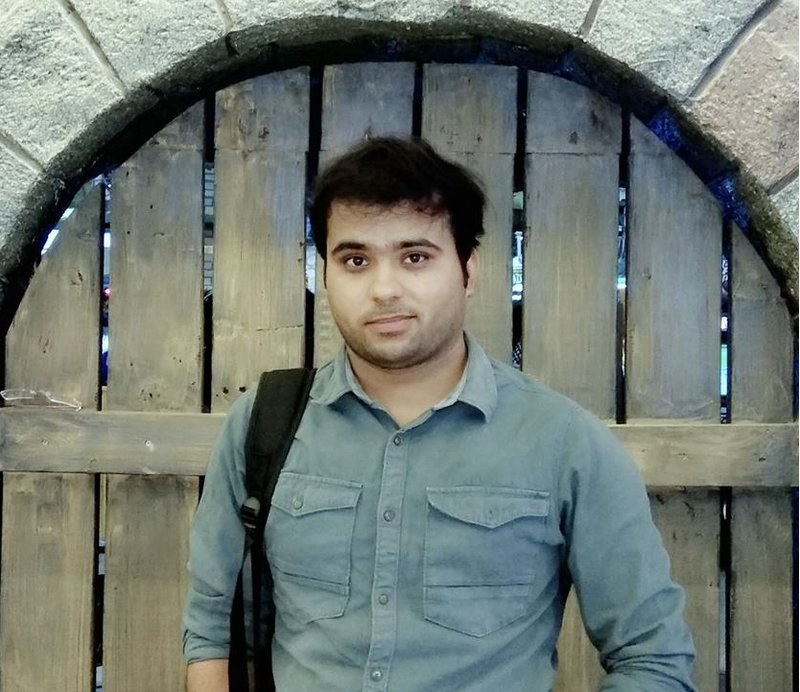 Kishore: Being an engineer from a college under JNTUH, I never had good exposure about analytic roles and consulting firms. 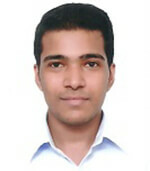 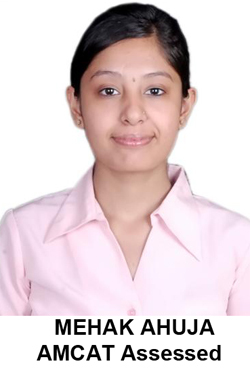 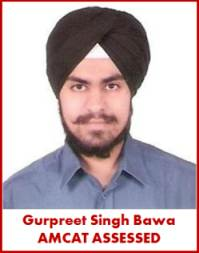 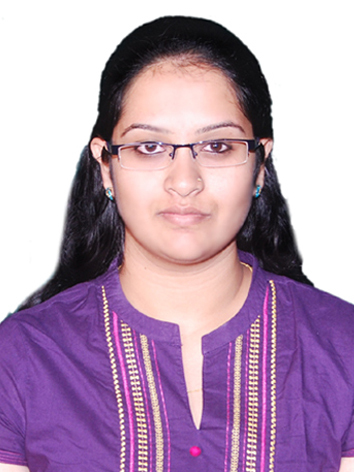 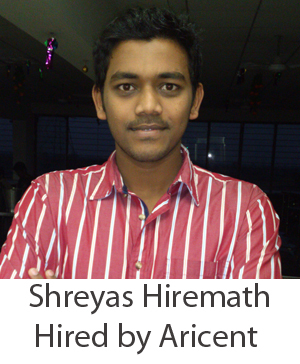 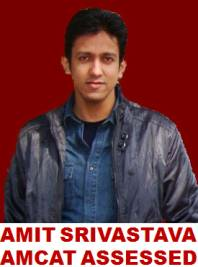 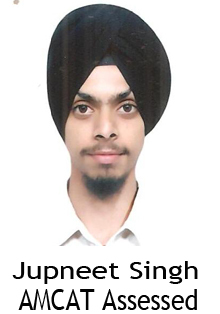 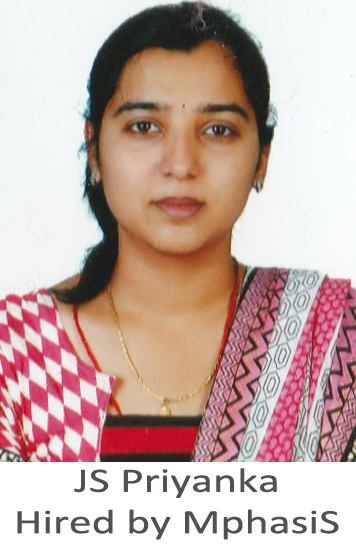 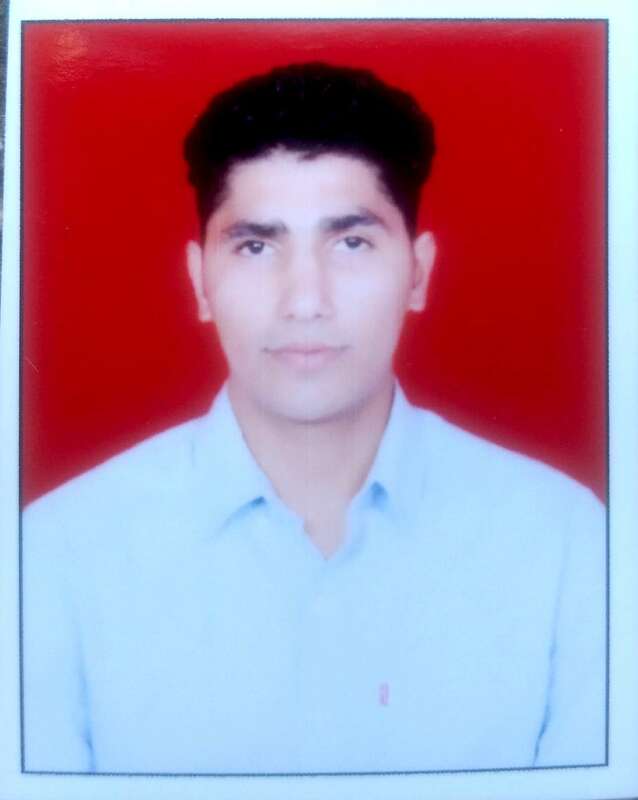 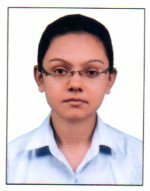 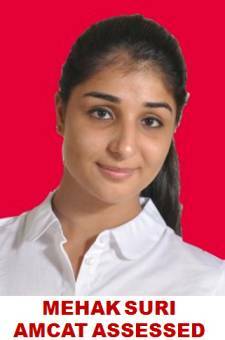 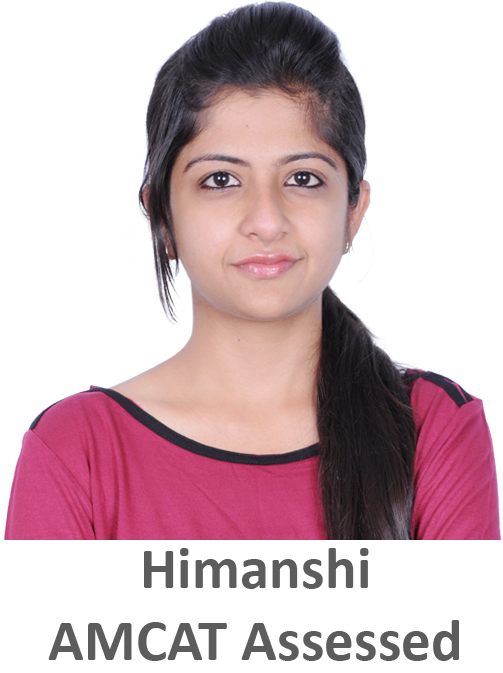 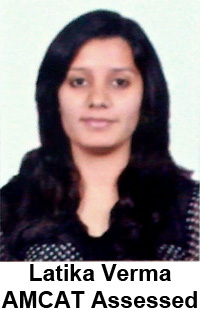 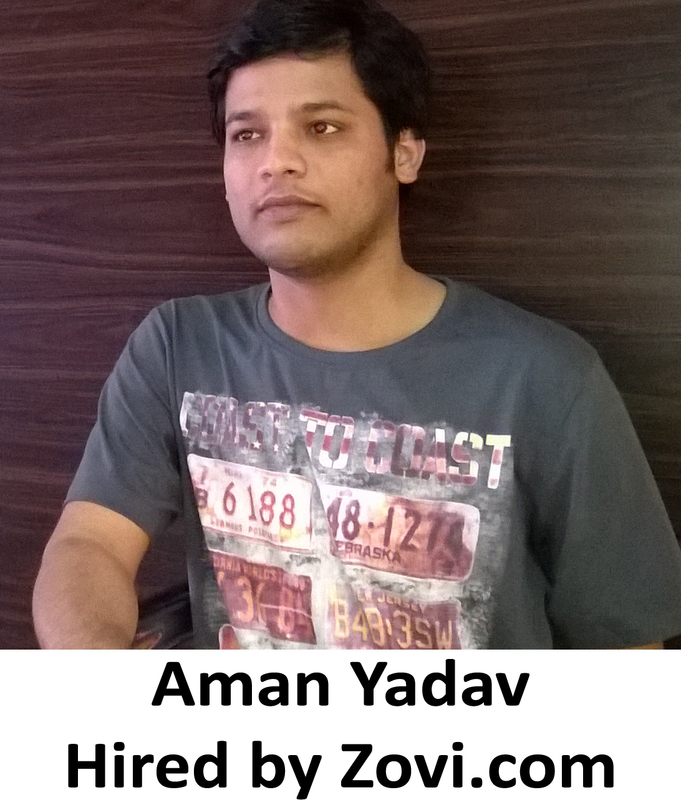 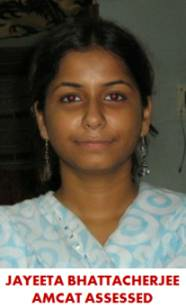 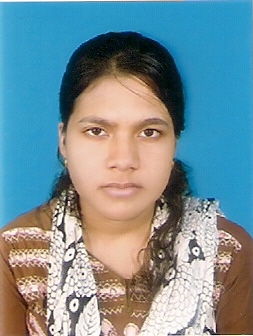 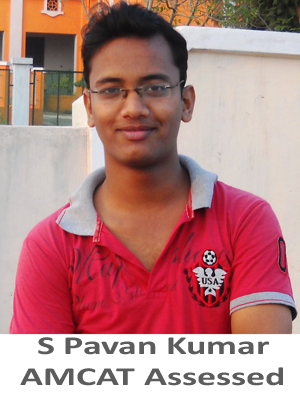 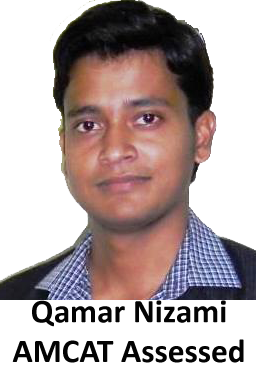 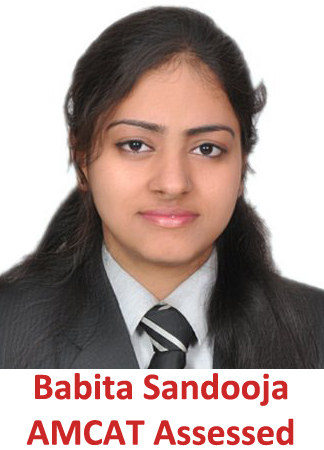 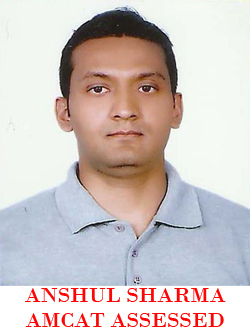 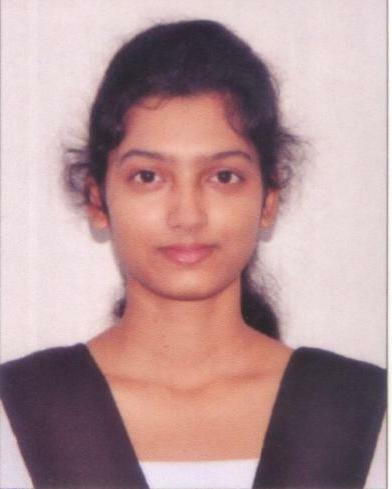 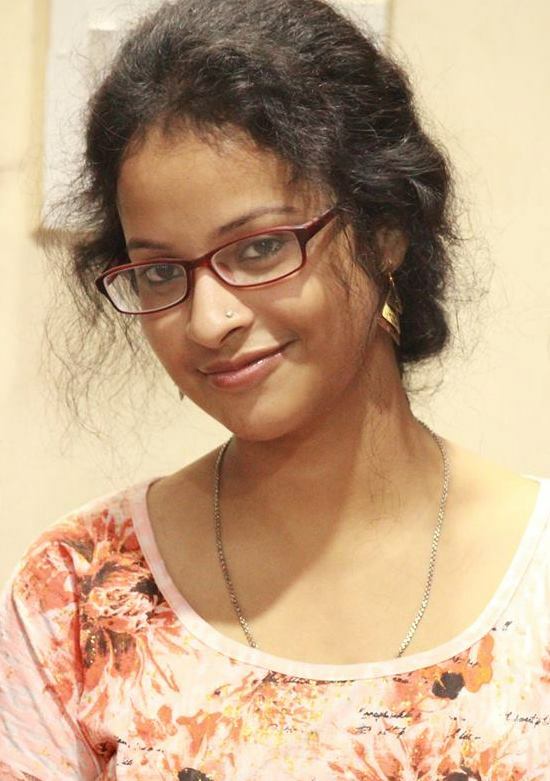 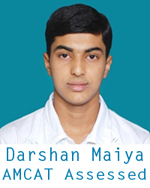 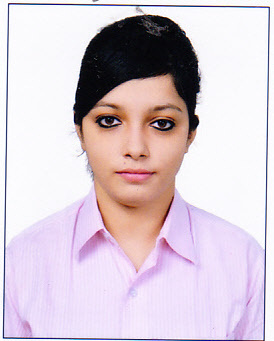 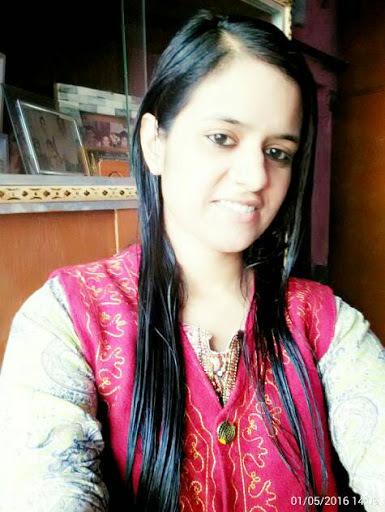 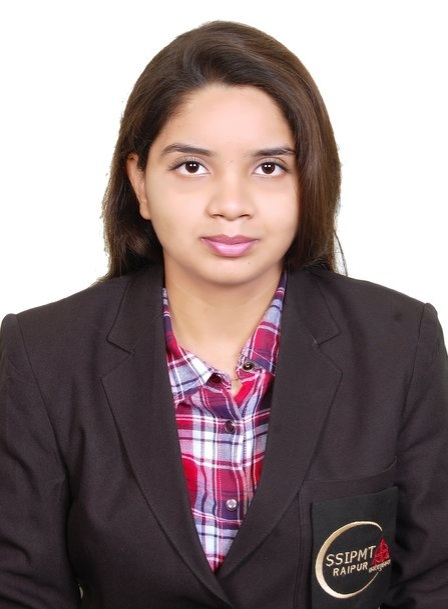 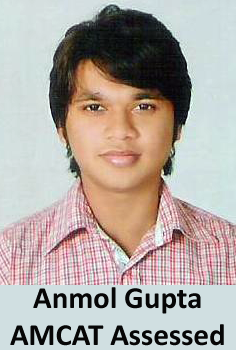 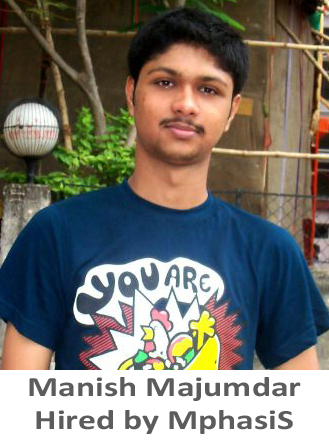 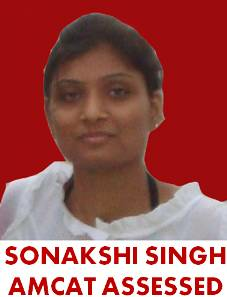 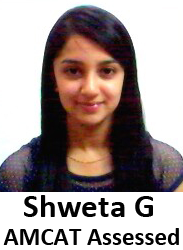 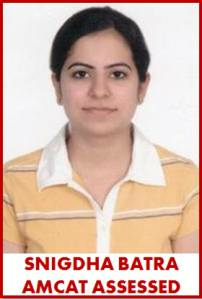 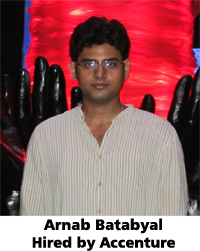 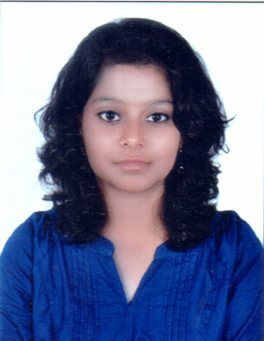 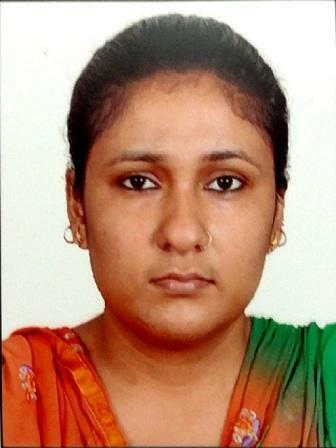 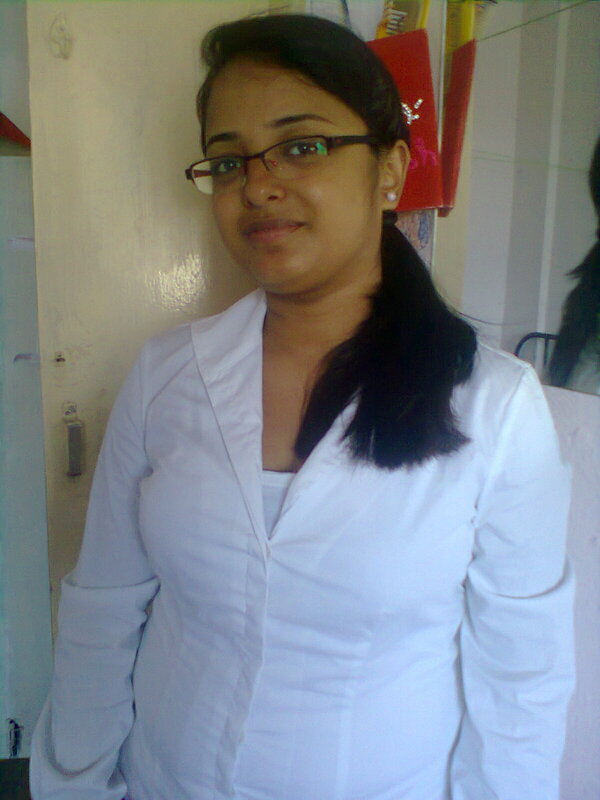 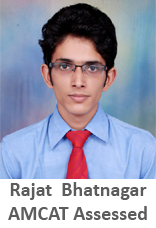 AMCAT website has provided me to explore different job opportunities which suit my skill set. 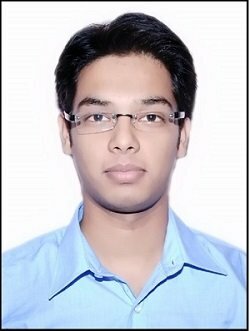 Aspiring Minds: Tell us about your experience post giving the AMCAT test and how AMCAT helped you in getting the job at ZS Associates? 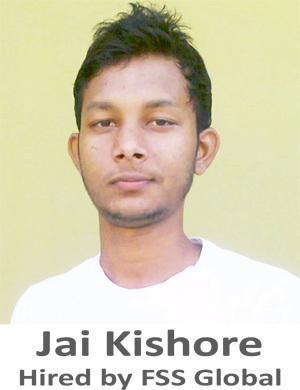 Kishore: I gave AMCAT in 2012. 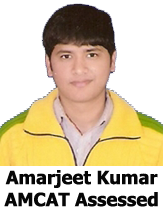 I got very good score in AMCAT. 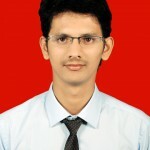 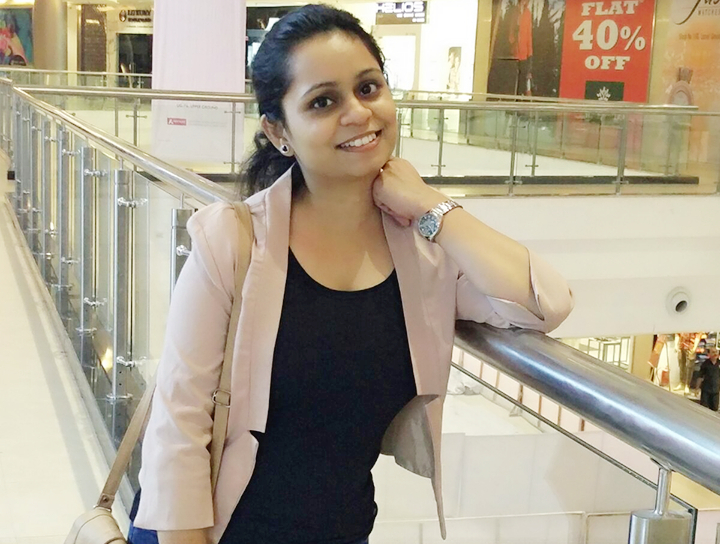 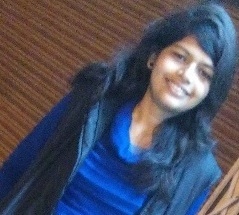 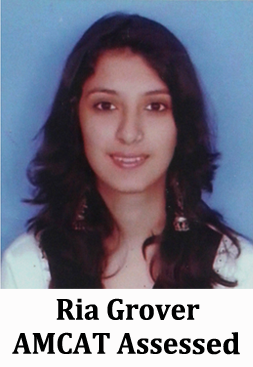 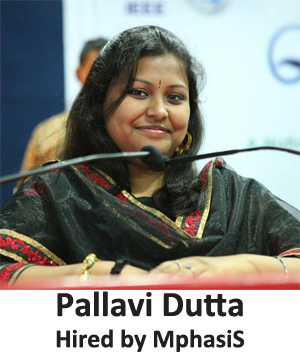 The scores had leveraged my analytical and reasoning skills which was the basic criteria of ZS Associates. 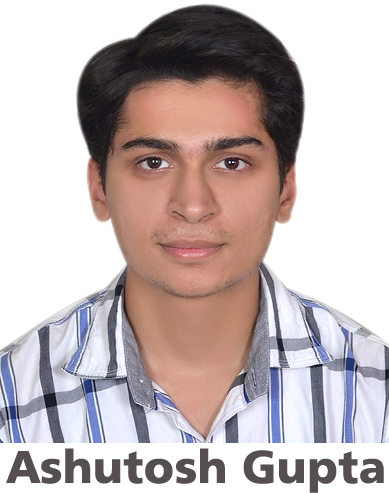 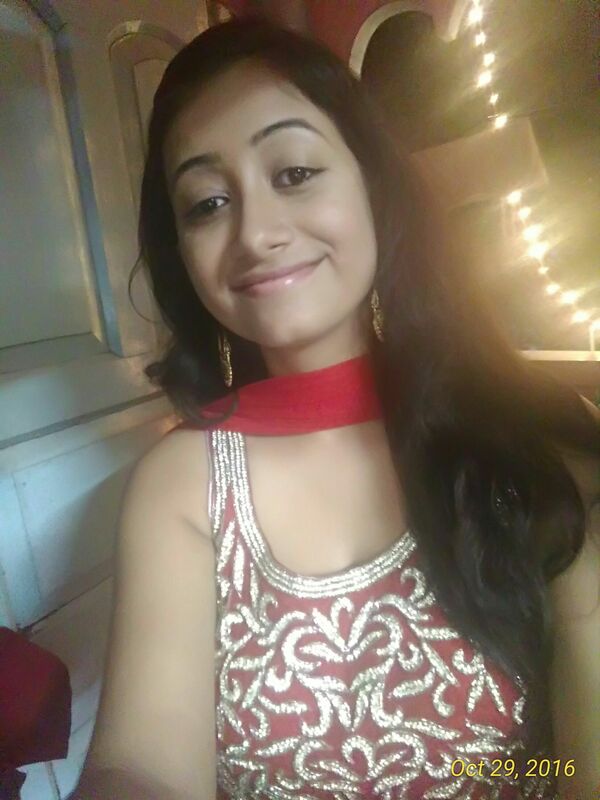 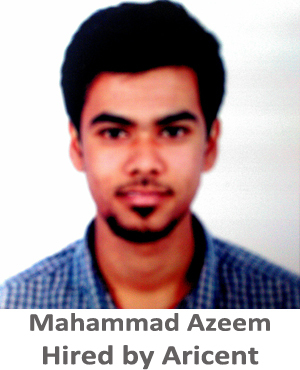 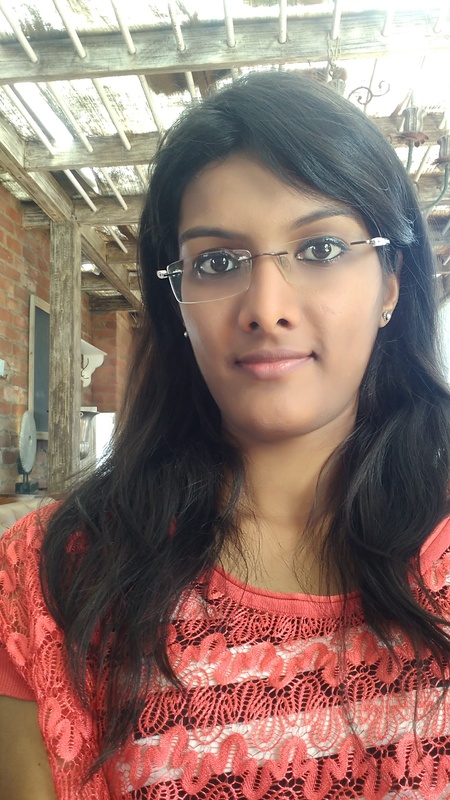 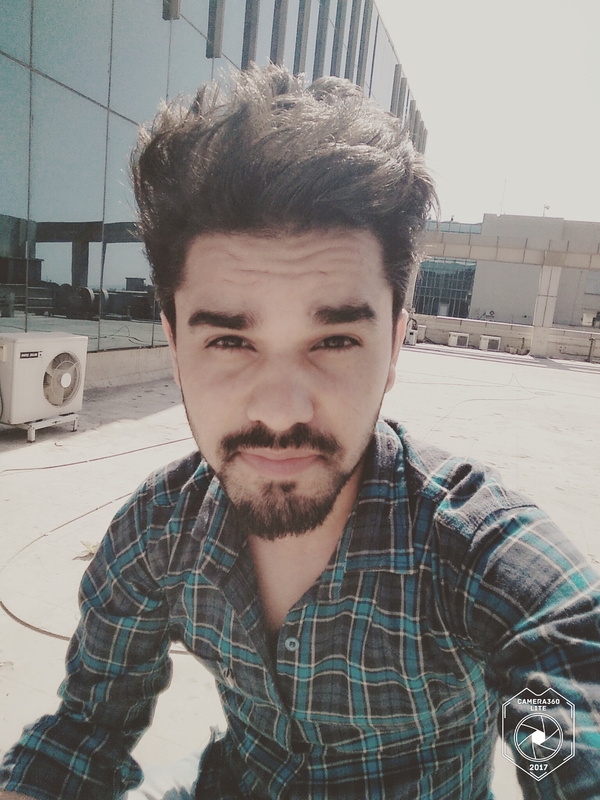 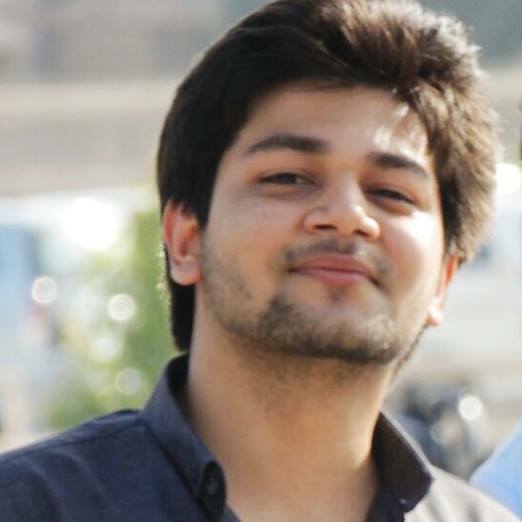 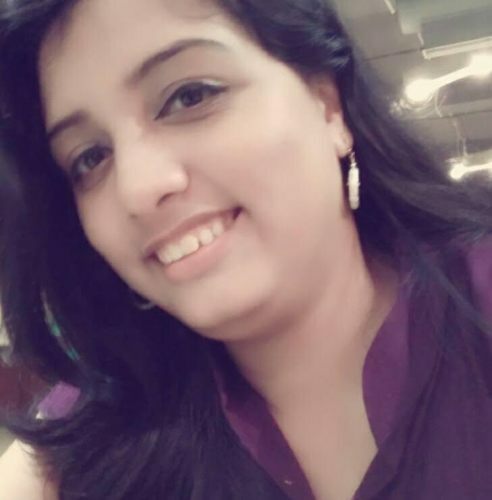 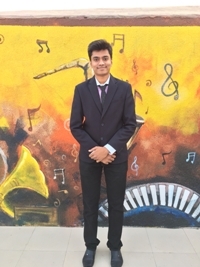 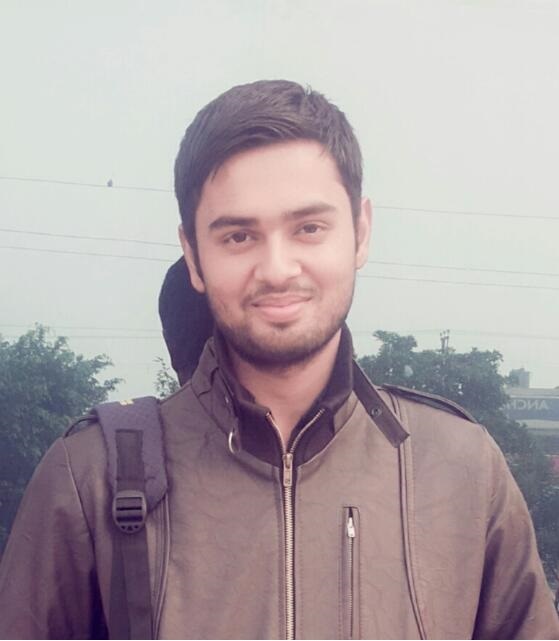 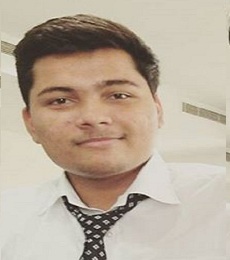 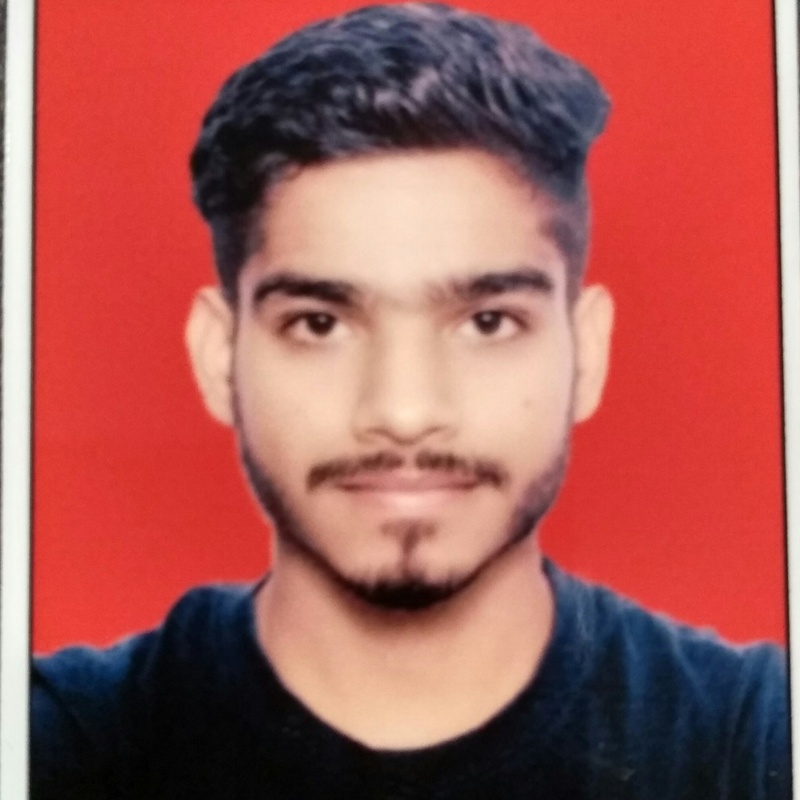 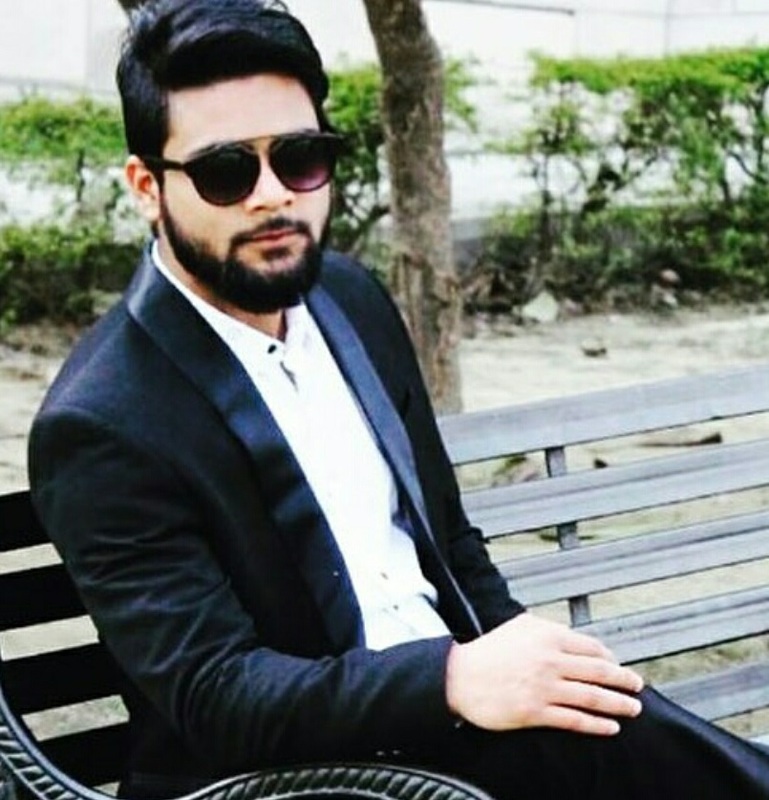 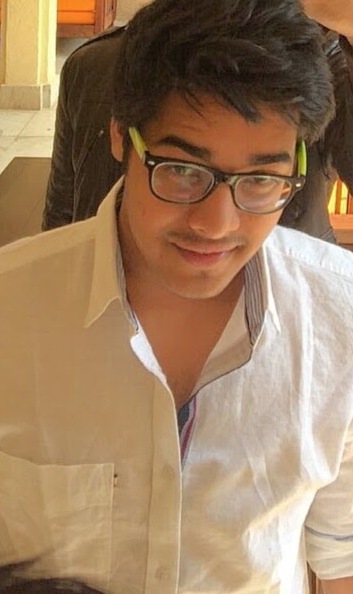 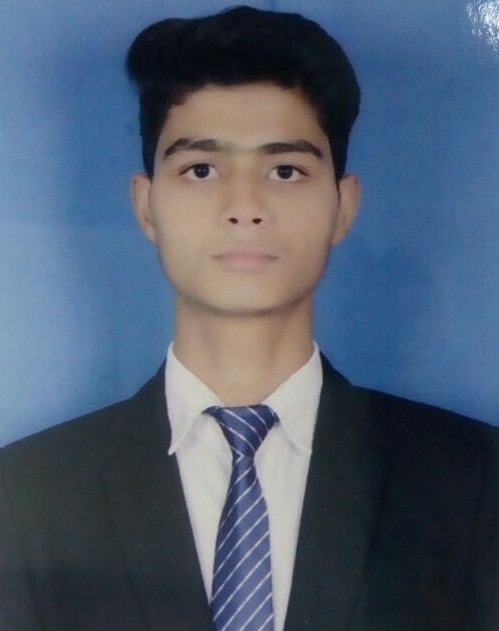 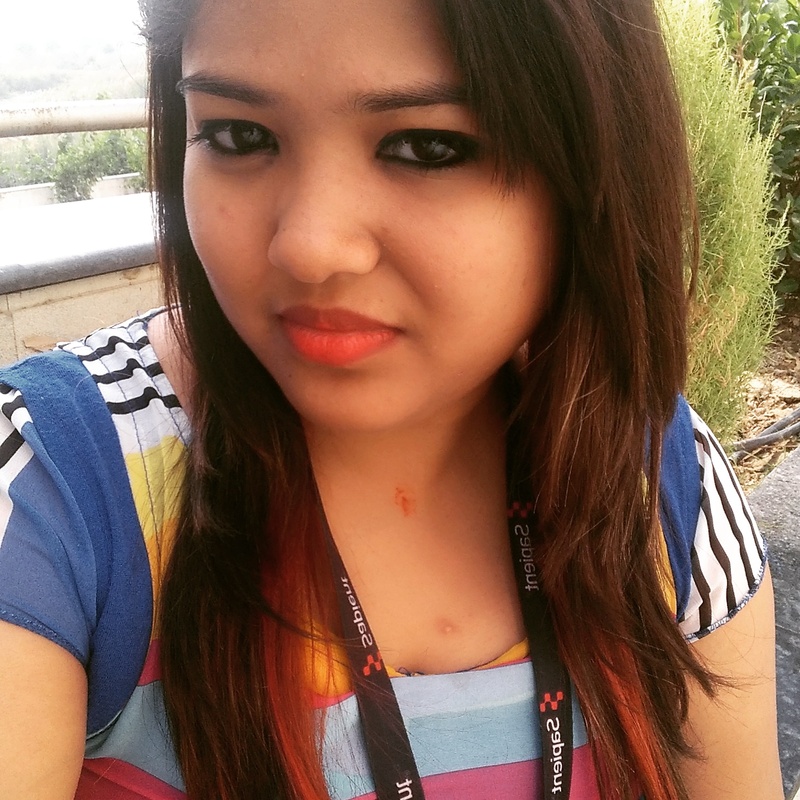 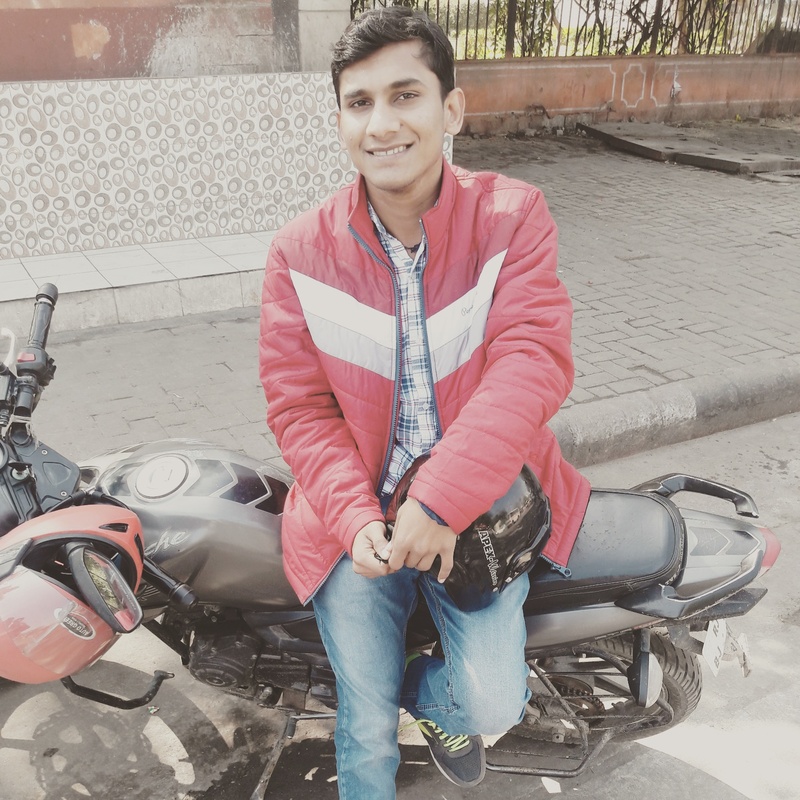 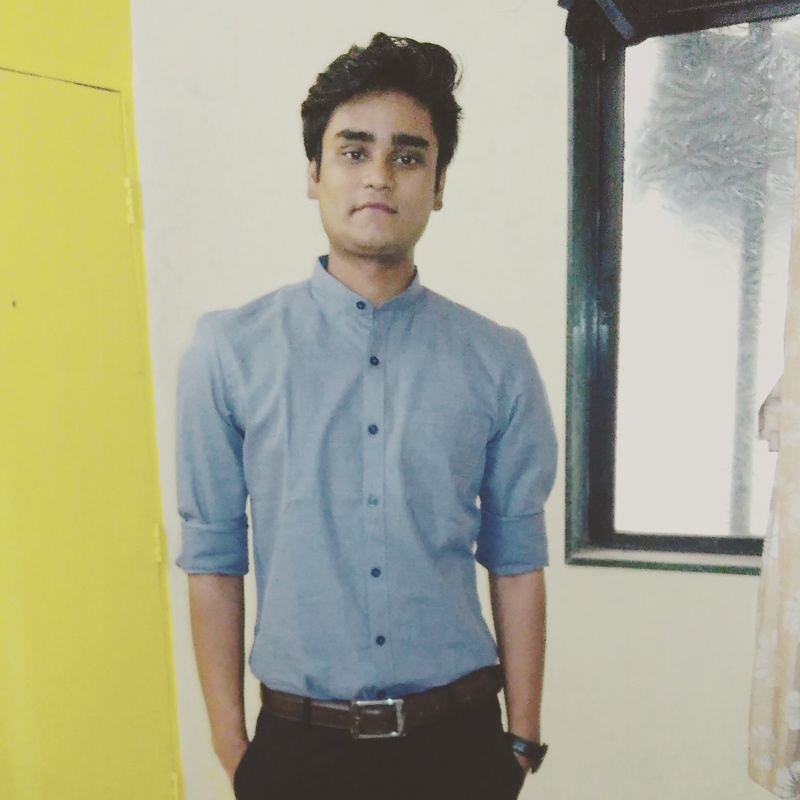 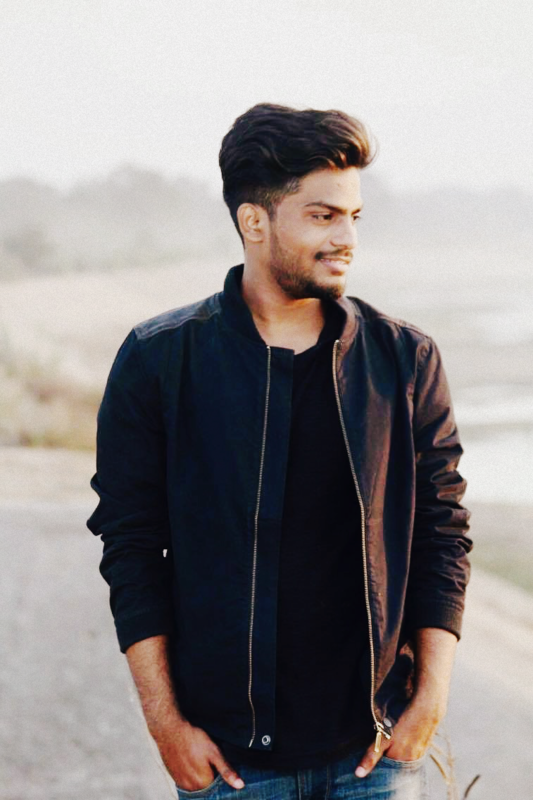 AMCAT has provided me the platform to apply for ZS and prove my candidature, which otherwise would have been a tough task for me to get in a company which recruits majorly from the IIT’s, NIT’s and BITS. 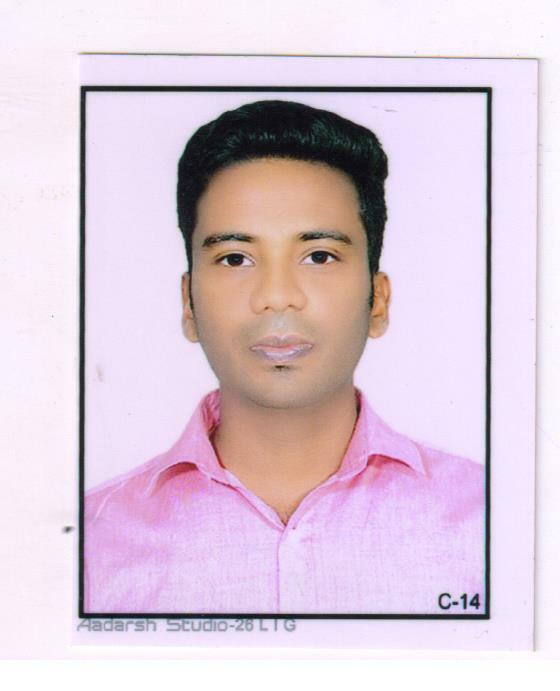 Kishore: Aptitude being an important criterion followed by all top MNC’s, I suggest every job seeker to improve their aptitude by giving an employability test like AMCAT which will give them an opportunity to get their dream job. 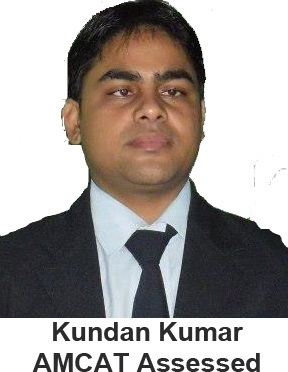 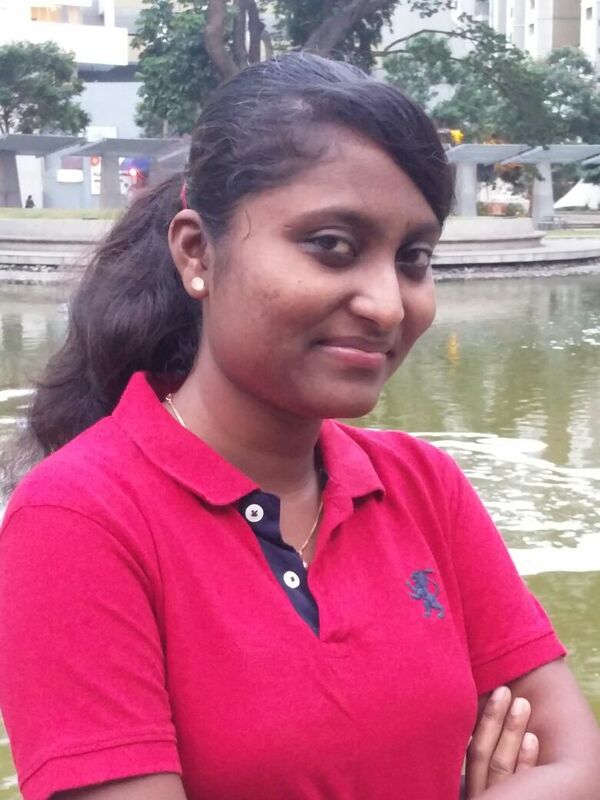 Kishore: Deciding what suits best for our skill set is the first and most important thing for a job seeker. 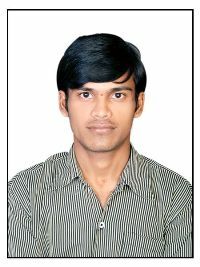 One should also try to understand the expectations of the company for the role offered. 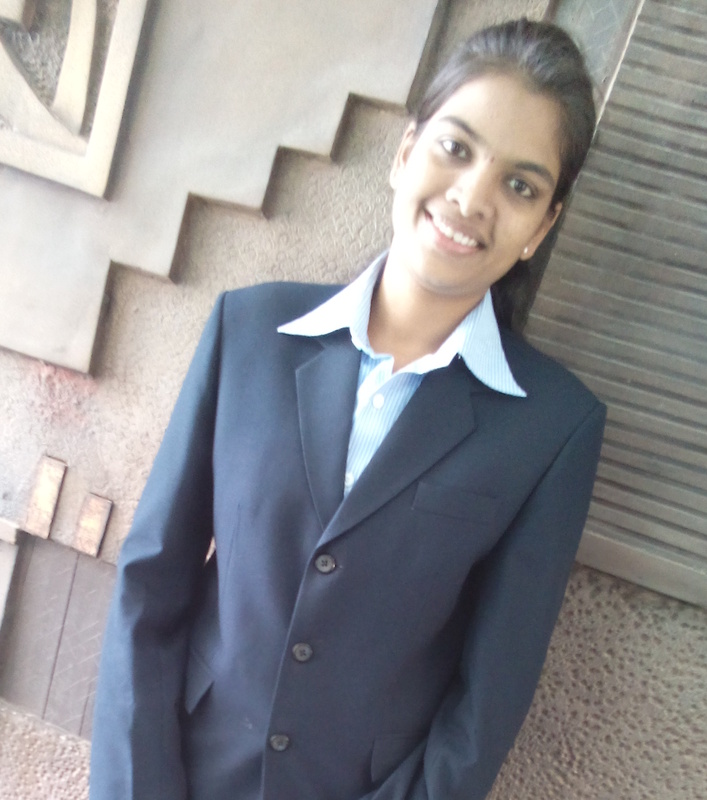 So, preparing for the role of interest and understanding the expectations is the secret of cracking the recruitment process.